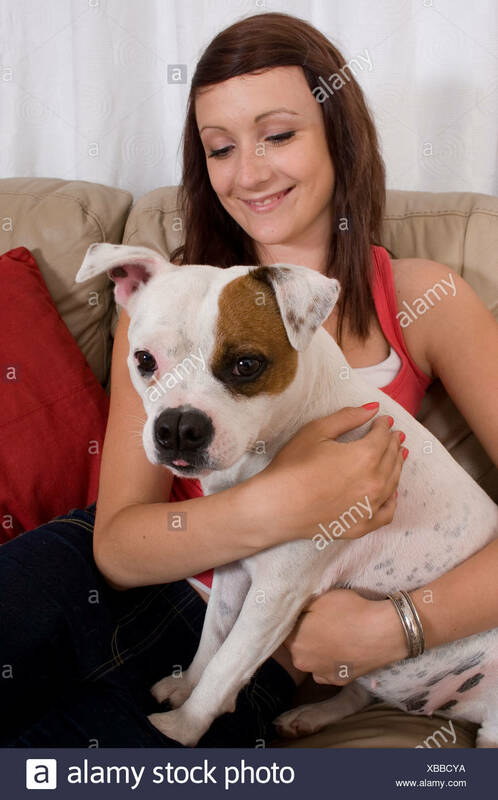 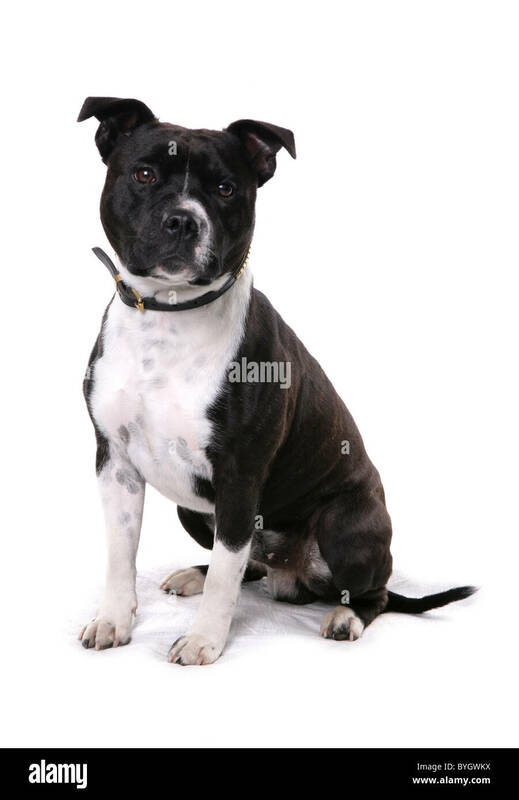 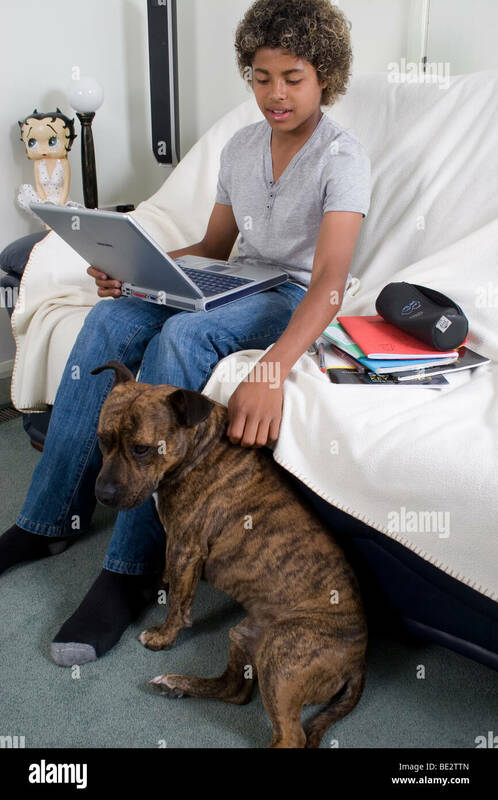 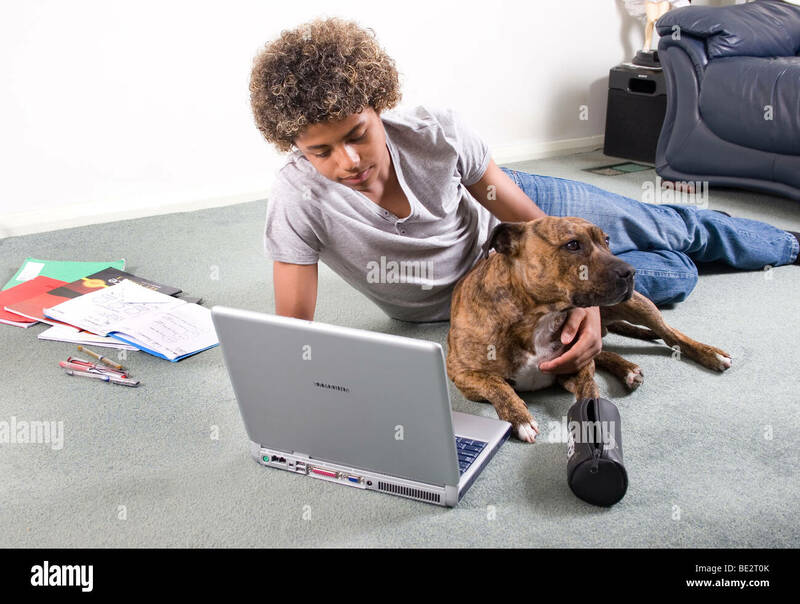 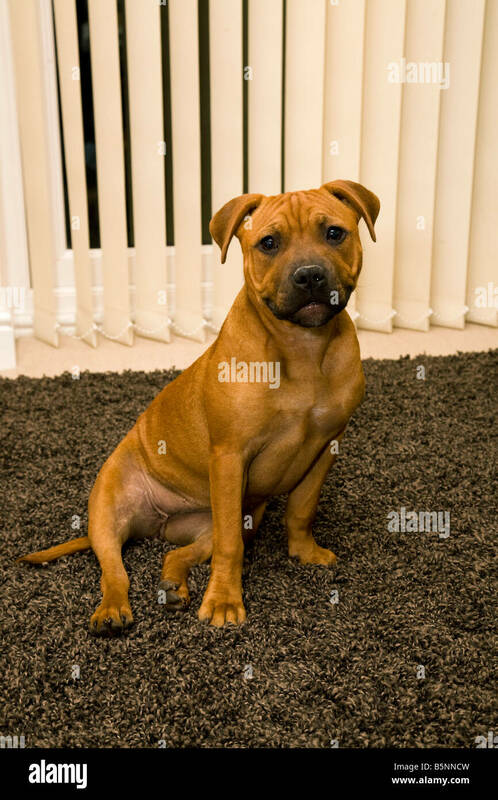 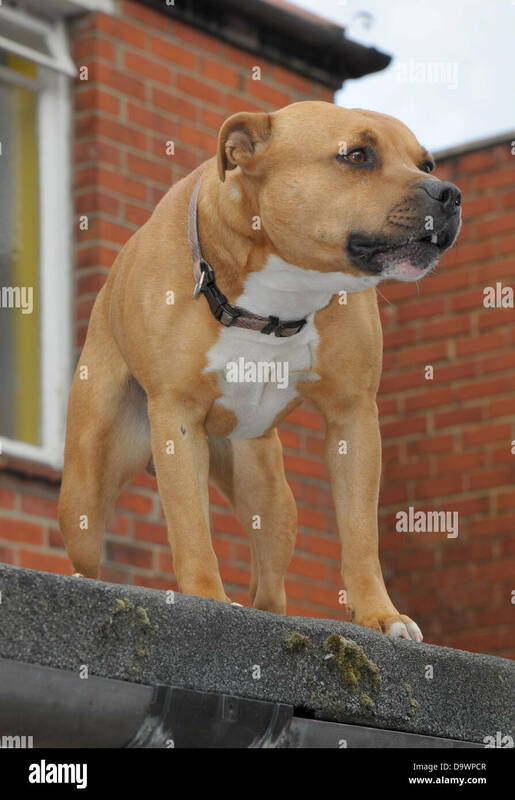 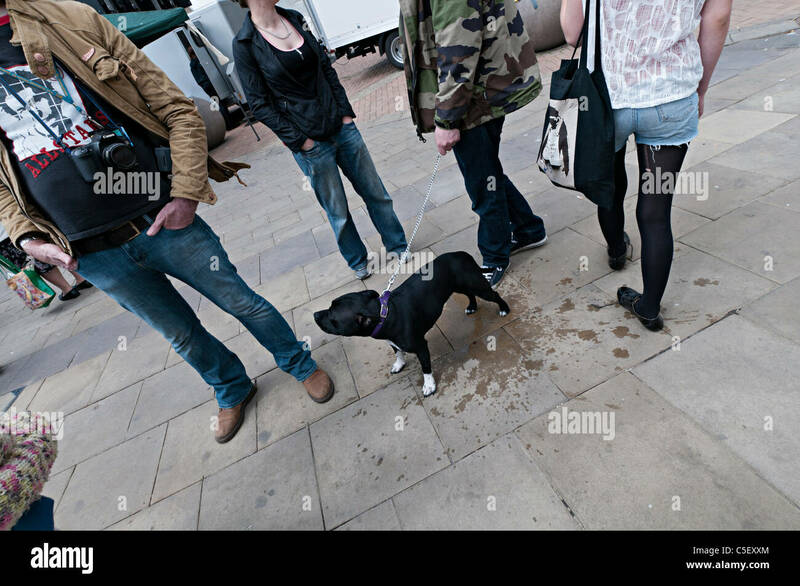 A Staffordshire Bull Terrier defends his urban territory. 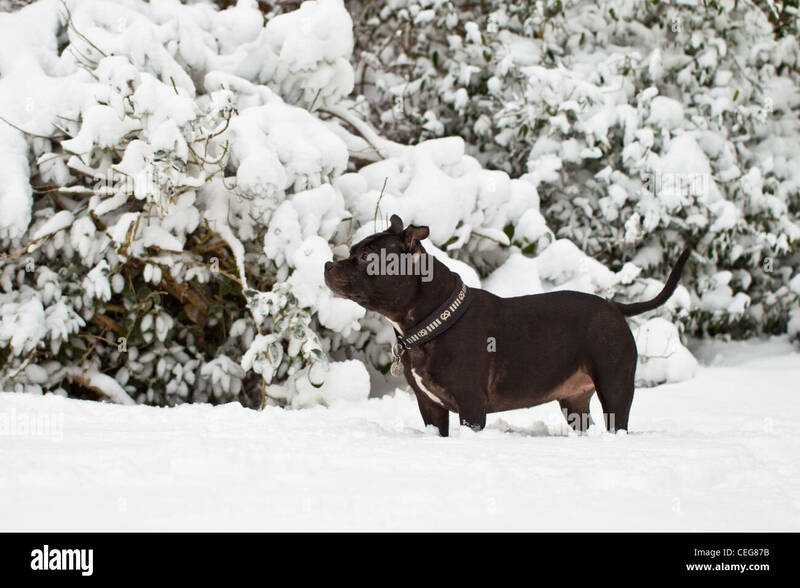 Staffordshire Bul Terrier in the snow. 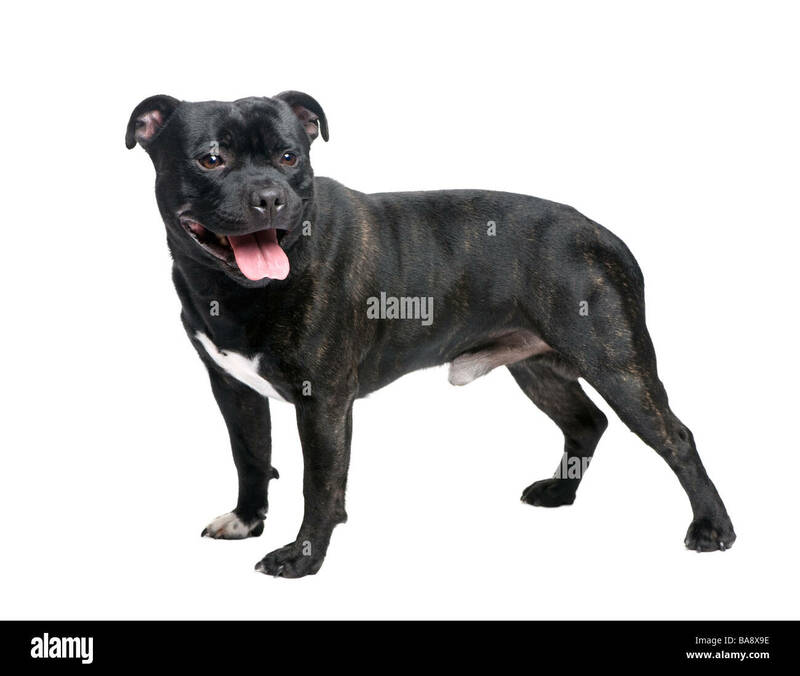 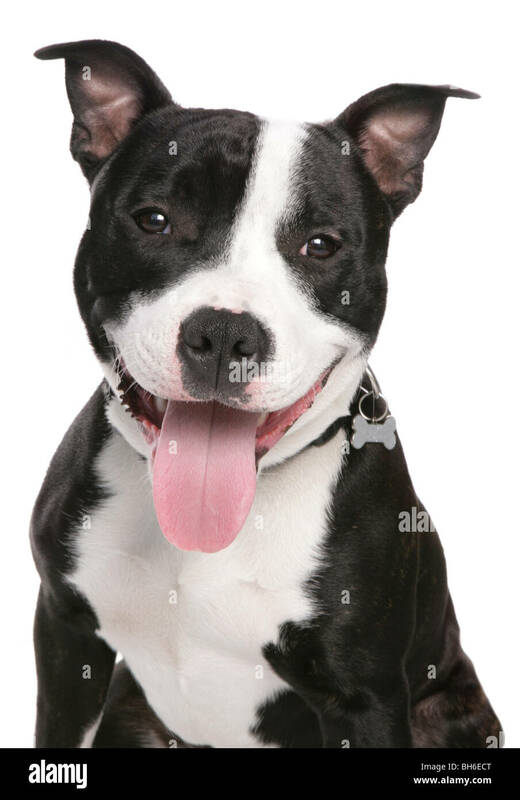 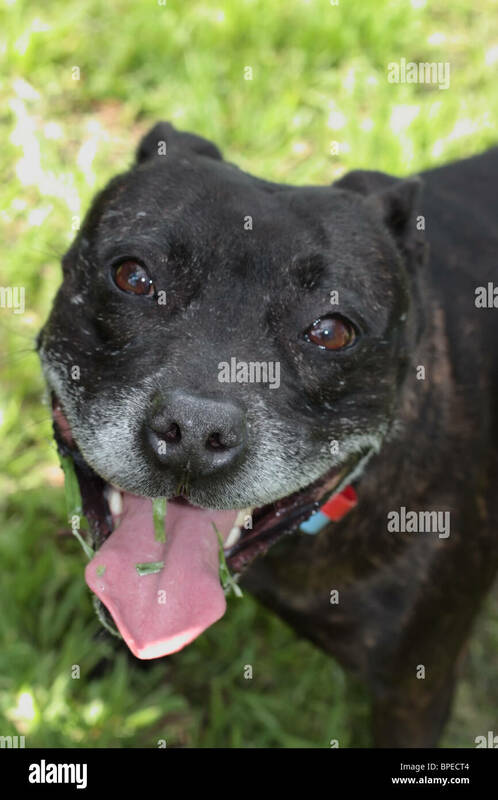 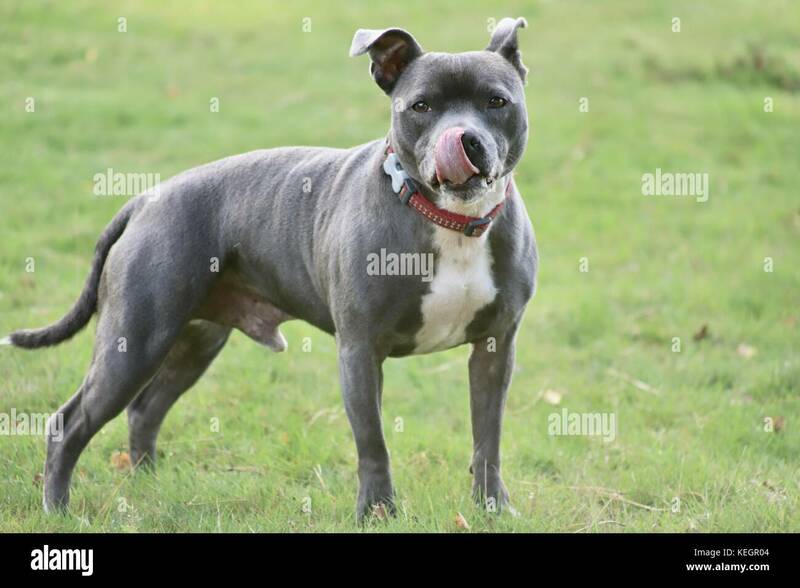 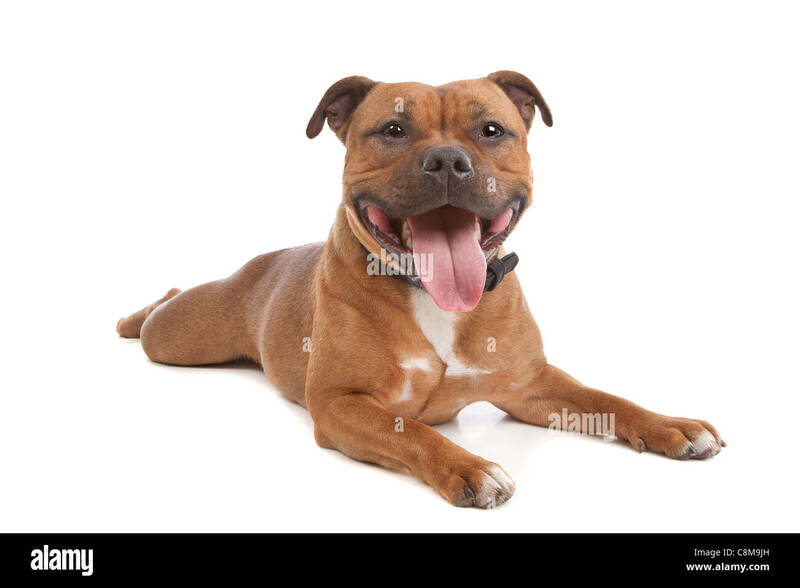 5 year old male Staffordshire bull terrier dog with his ears up and tongue out after a run. 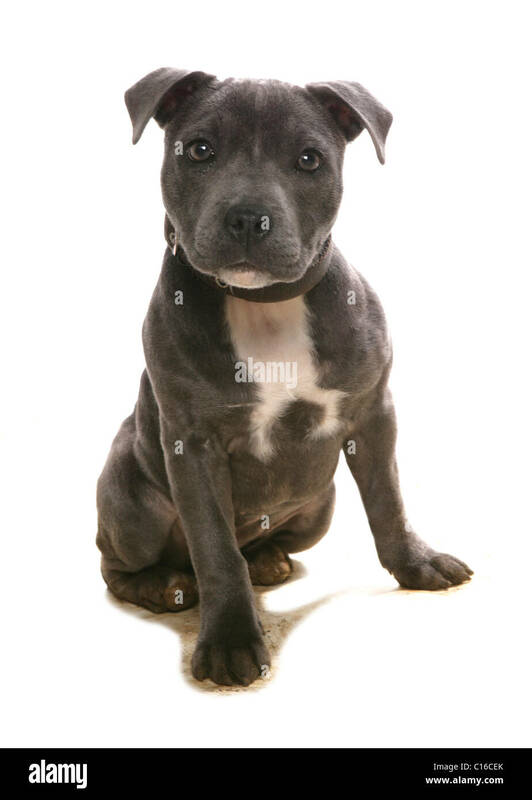 Silver / blue colour with white front. 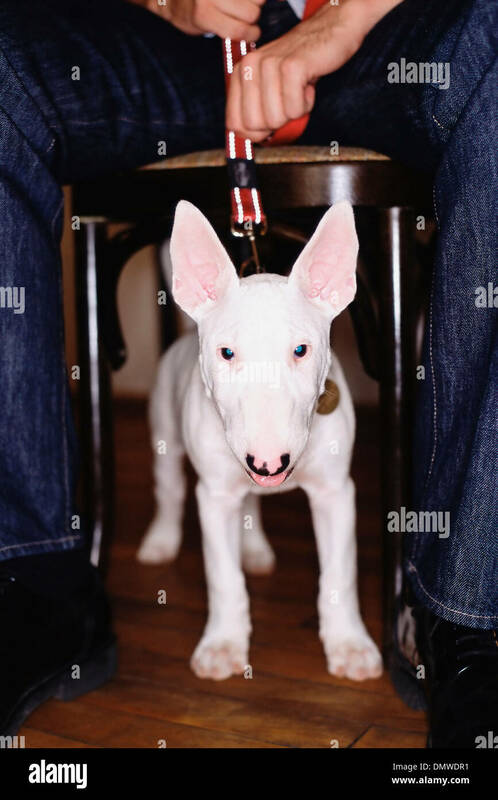 Gray bull terrier dog in studio looking away. 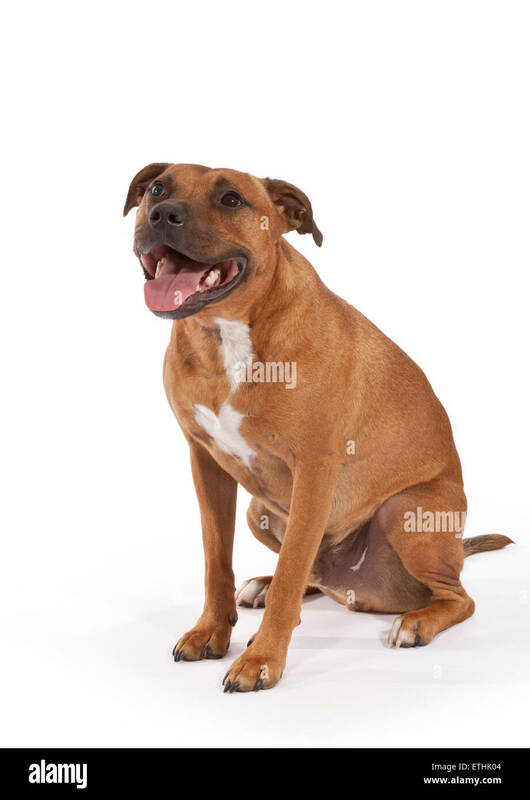 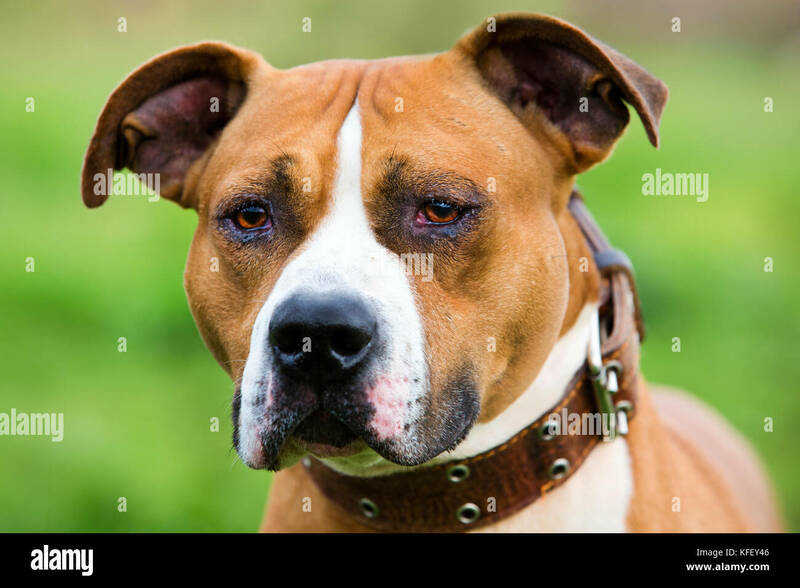 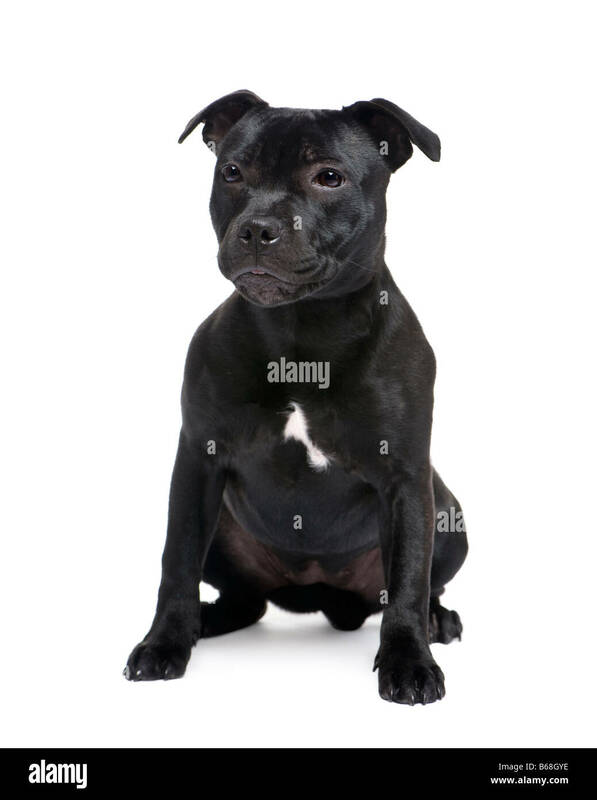 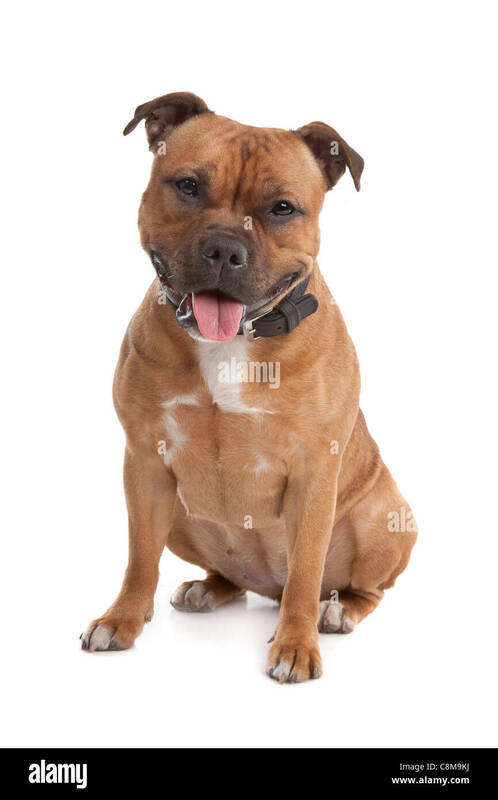 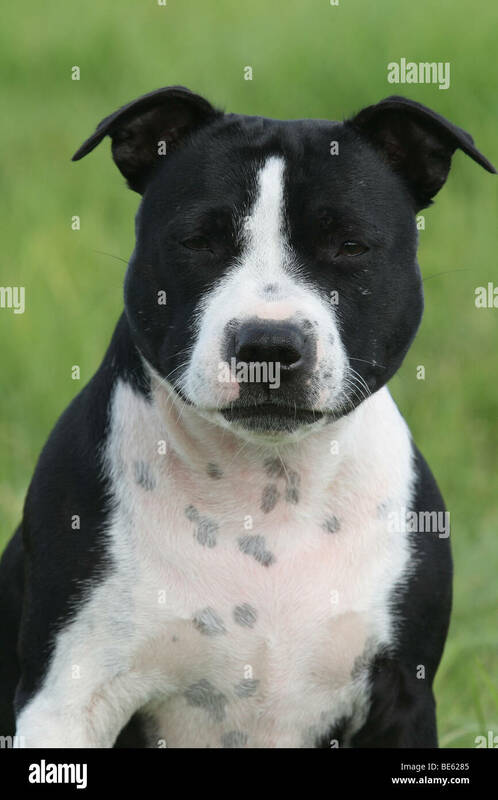 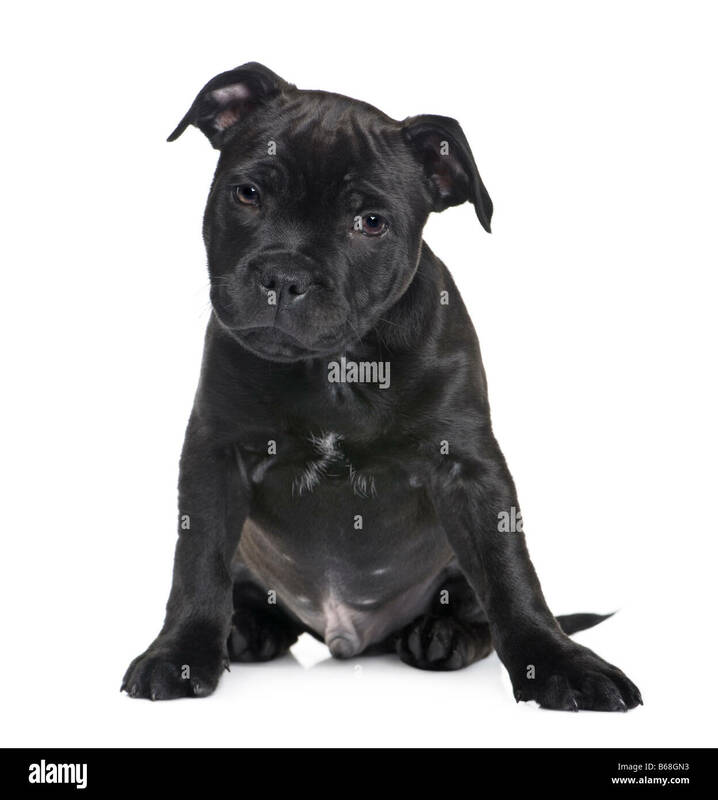 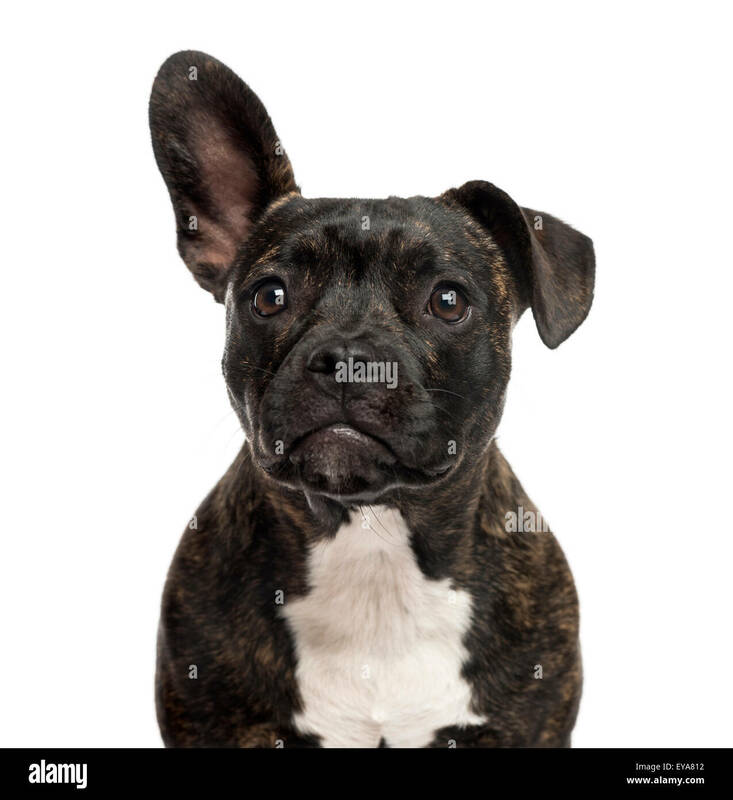 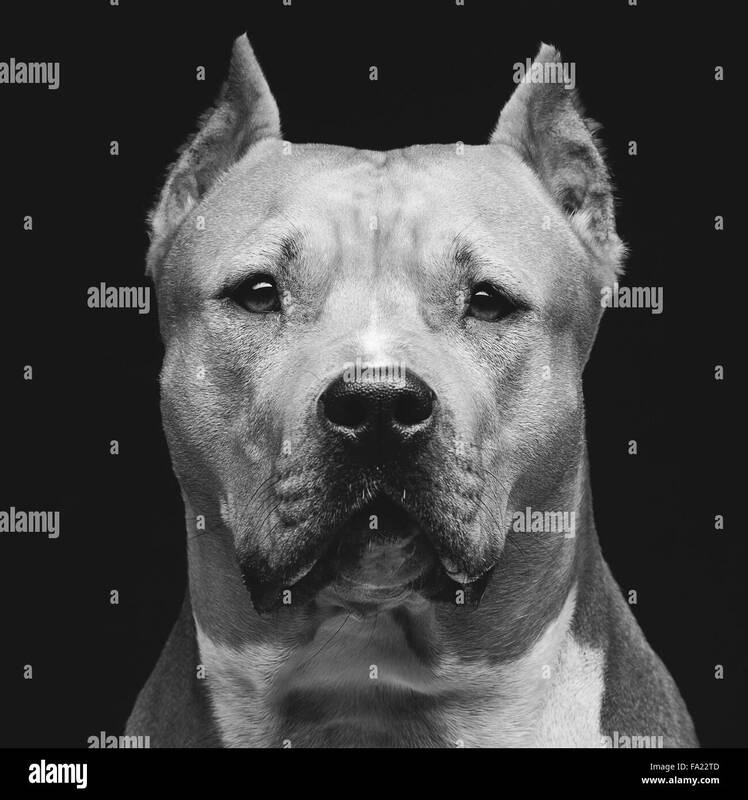 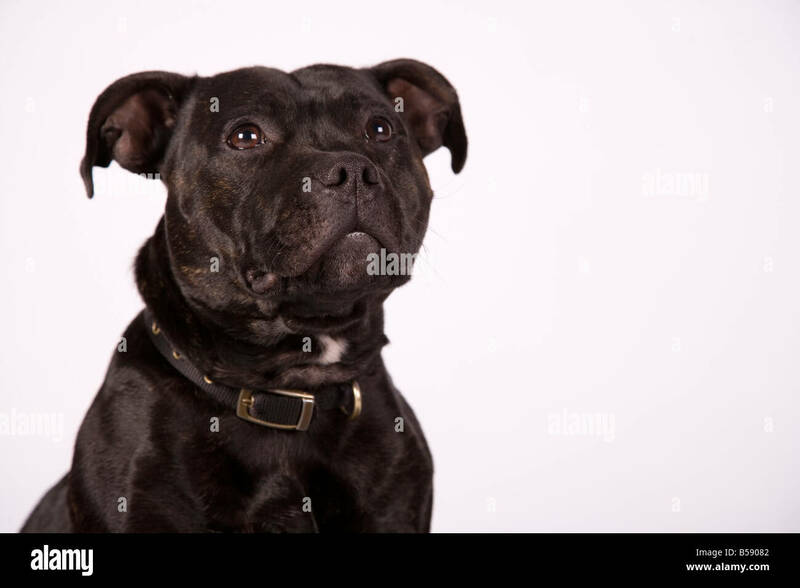 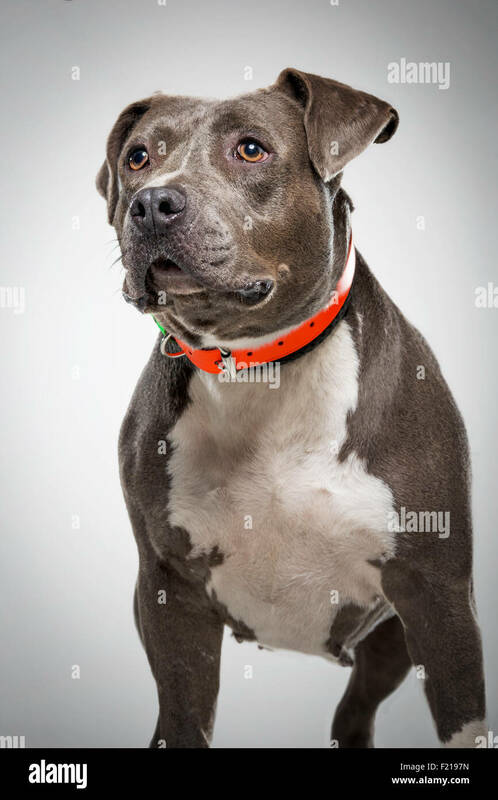 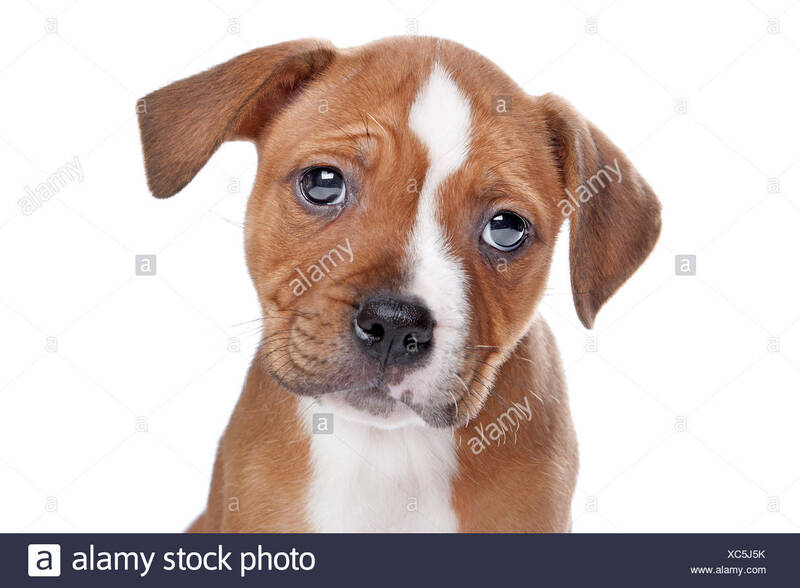 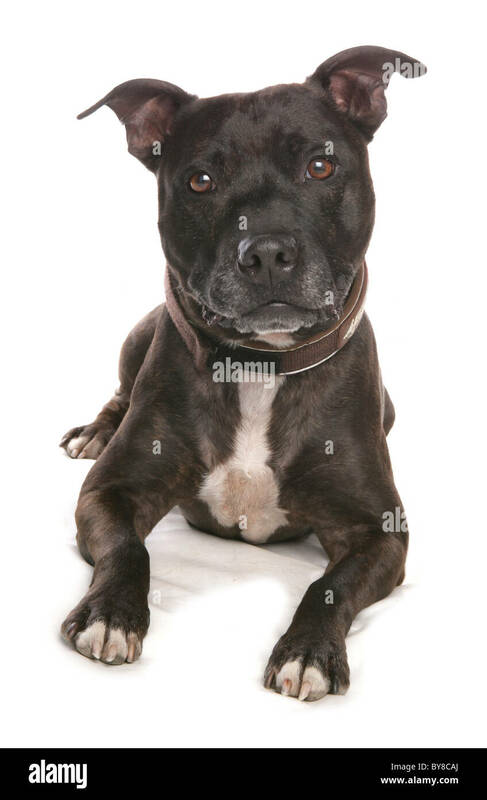 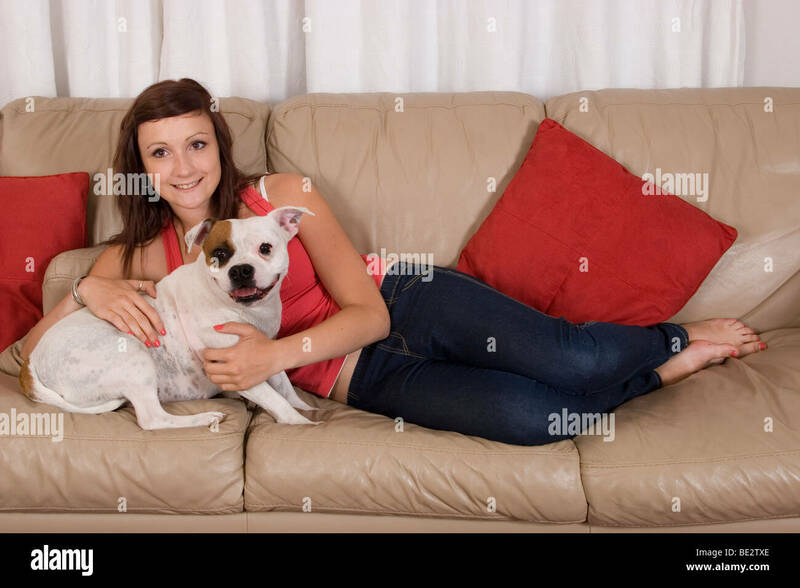 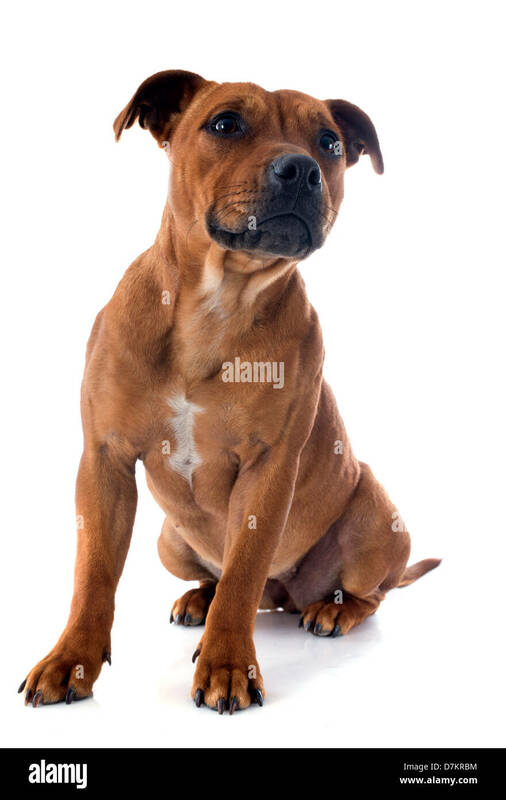 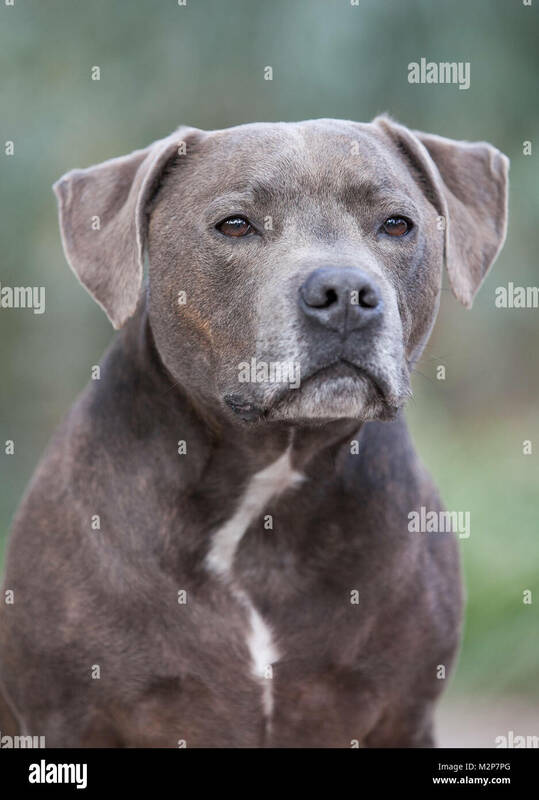 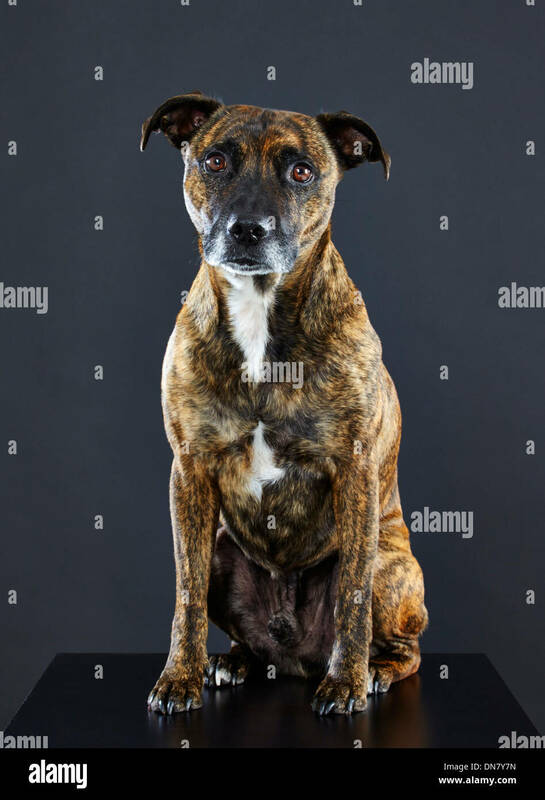 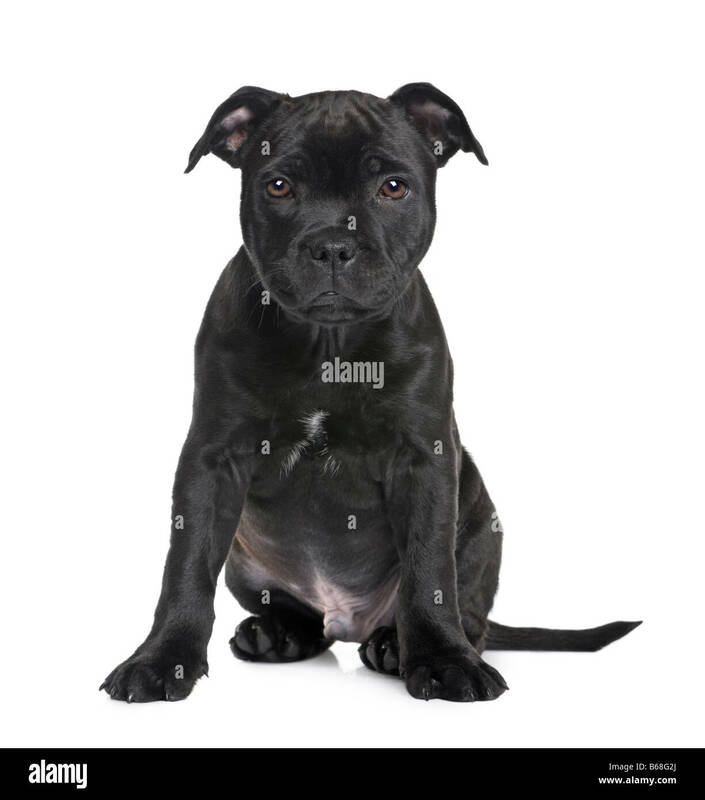 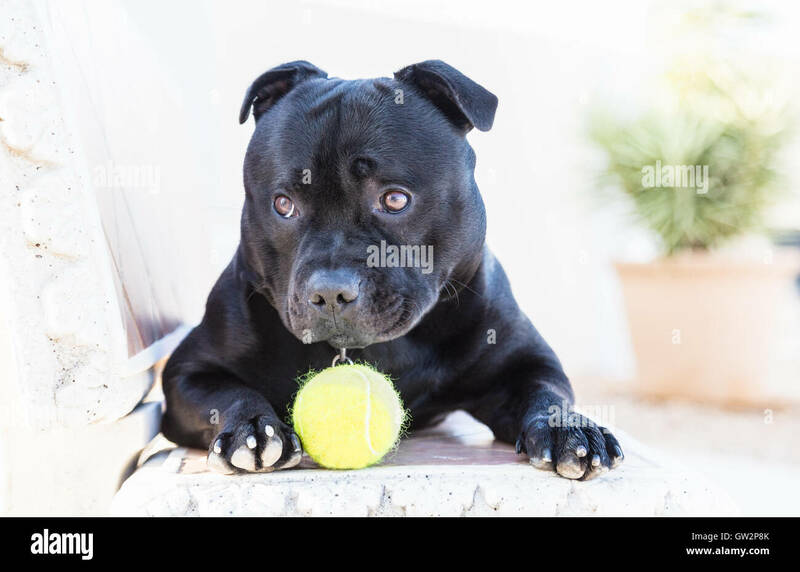 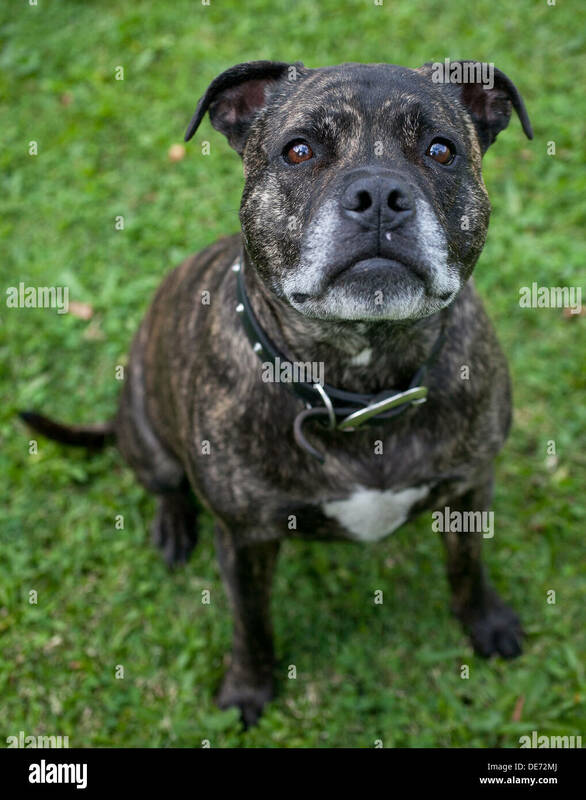 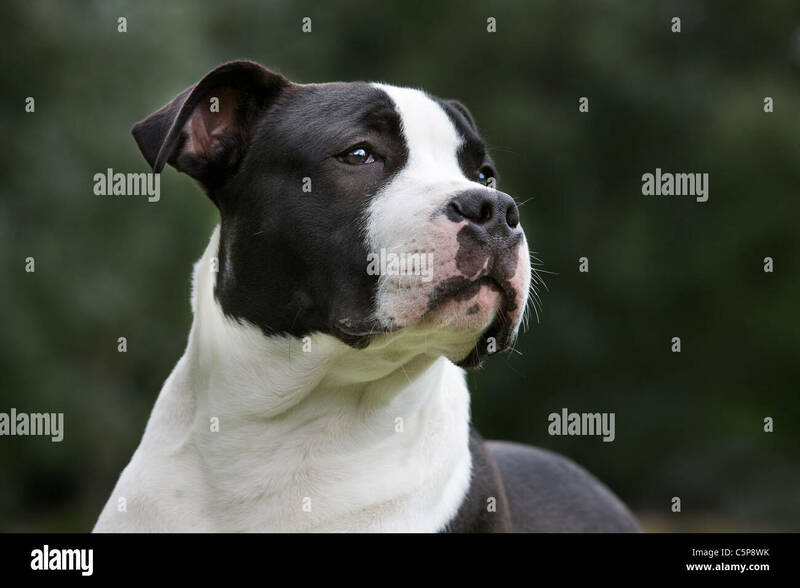 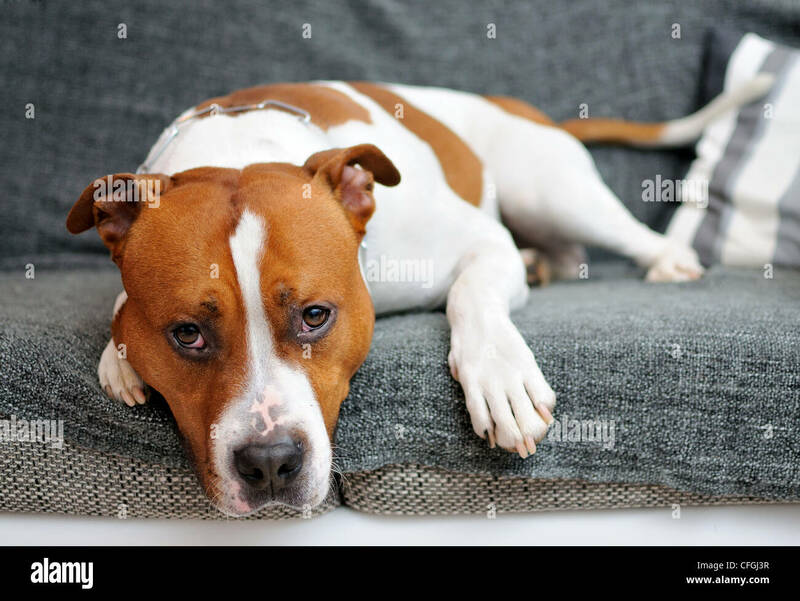 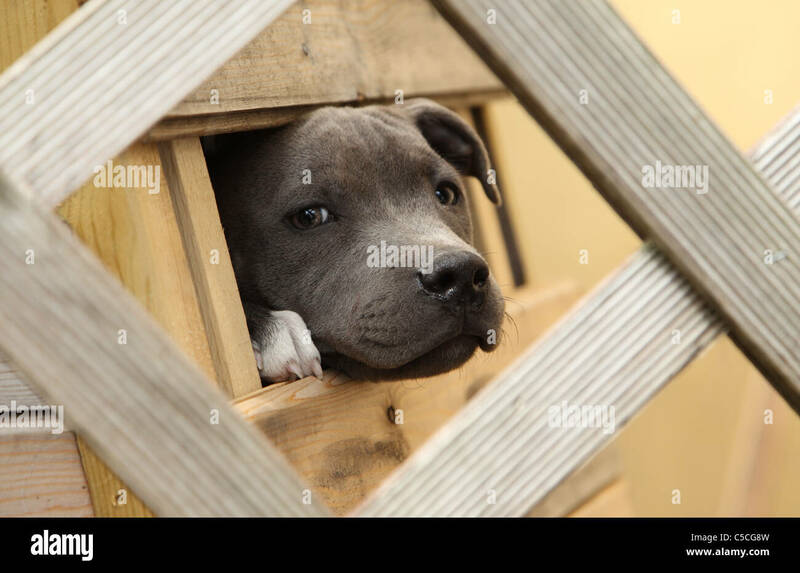 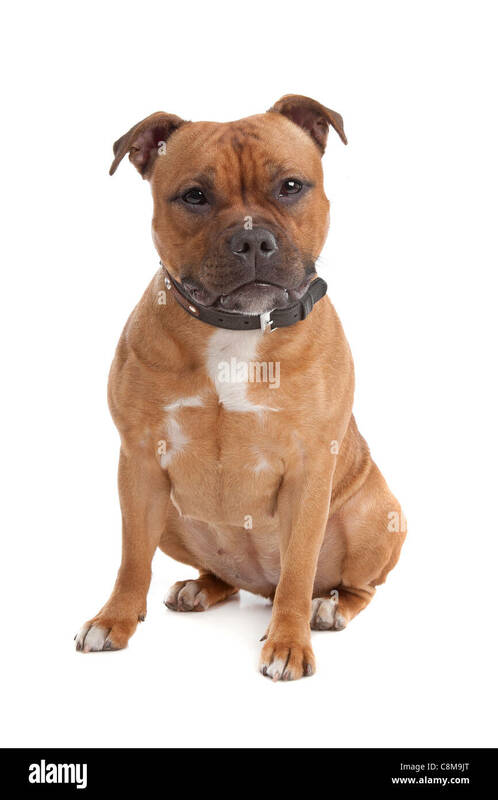 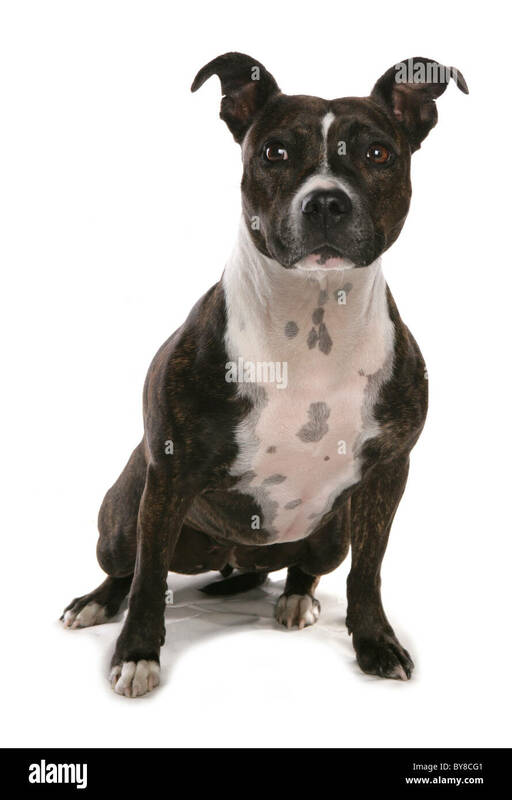 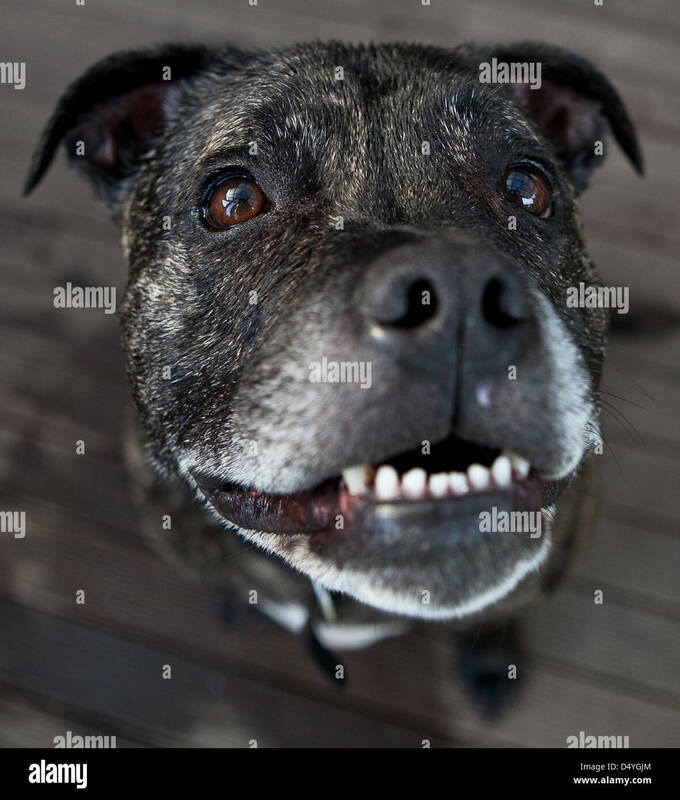 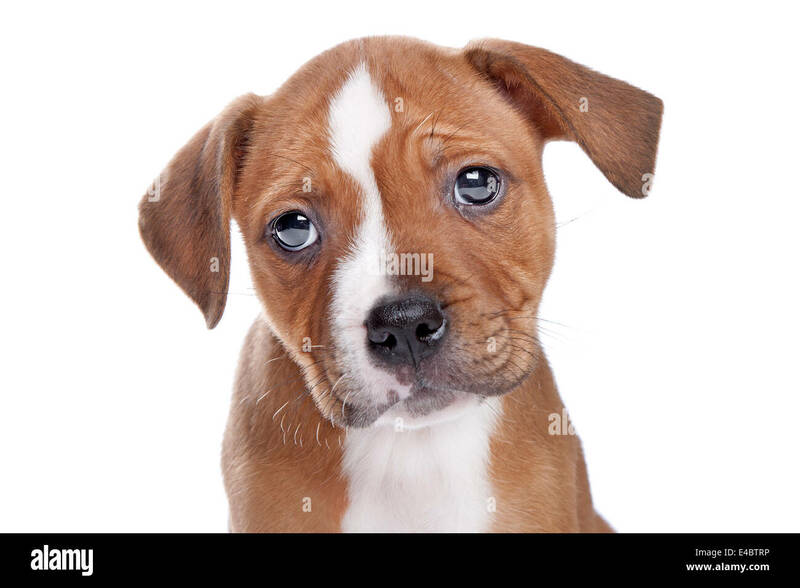 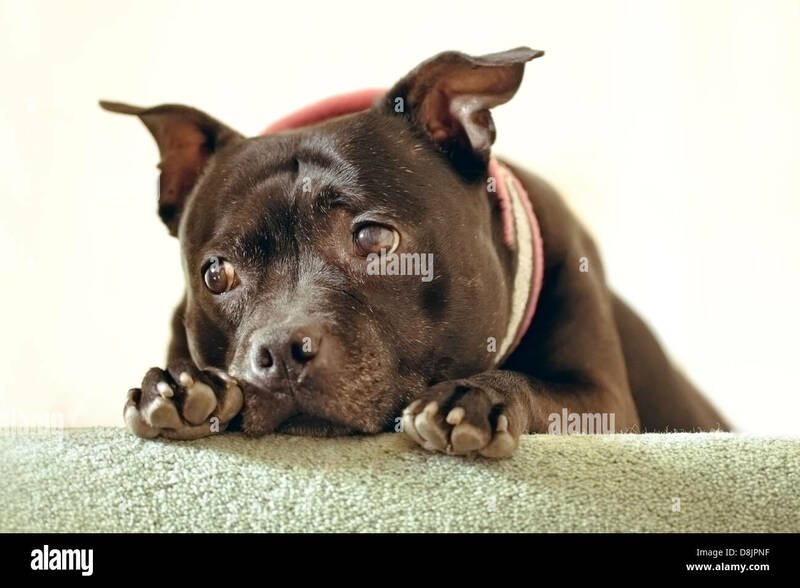 Portrait of lying American Staffordshire bull terrier. 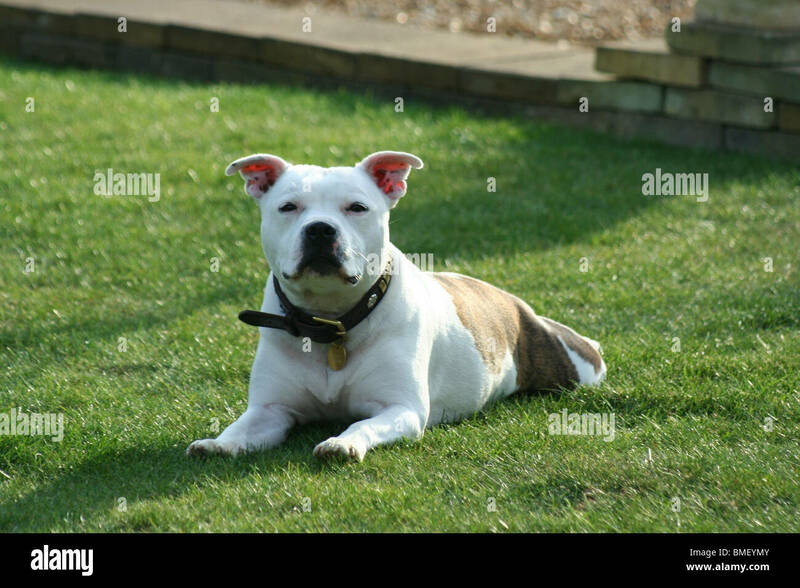 A staffordshire bull terrier dog with a white coat under a table straining against his leash. 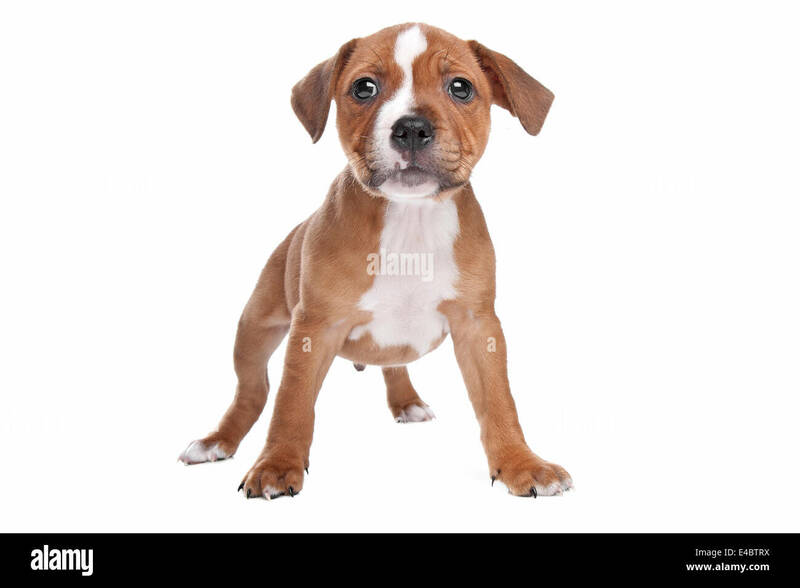 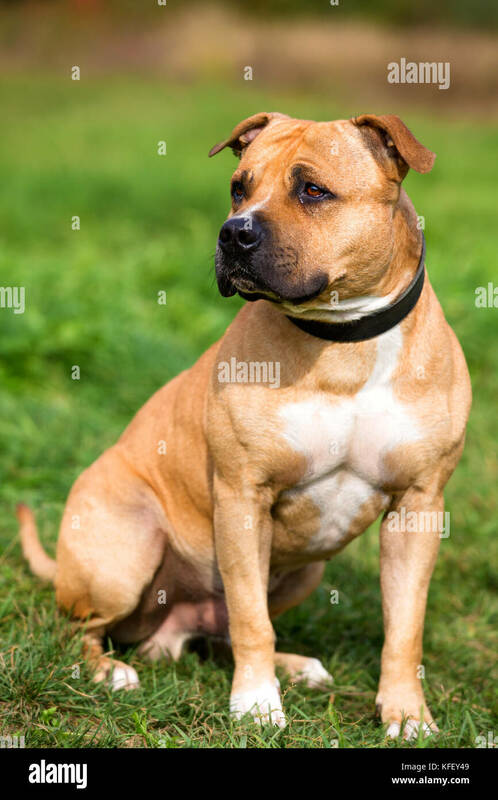 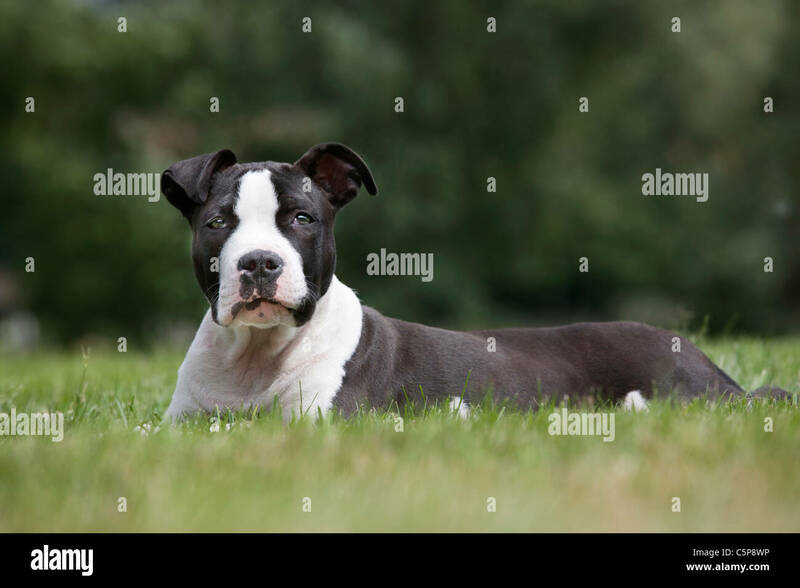 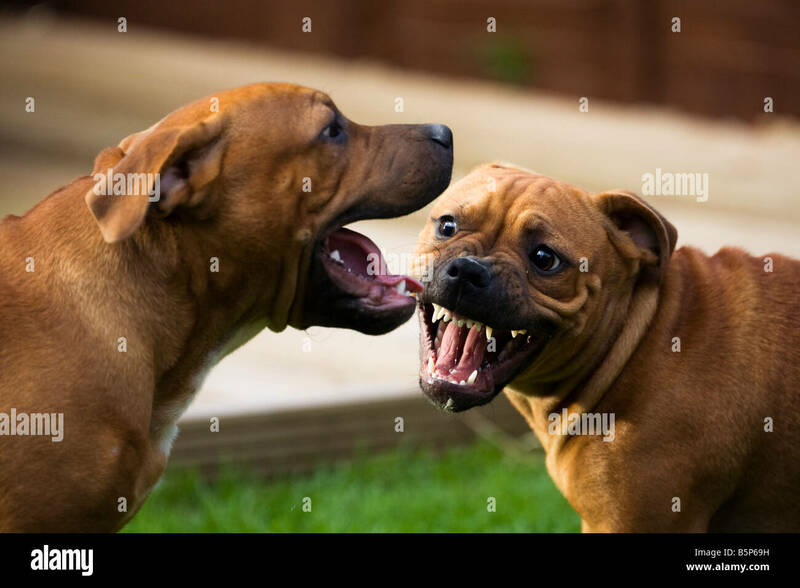 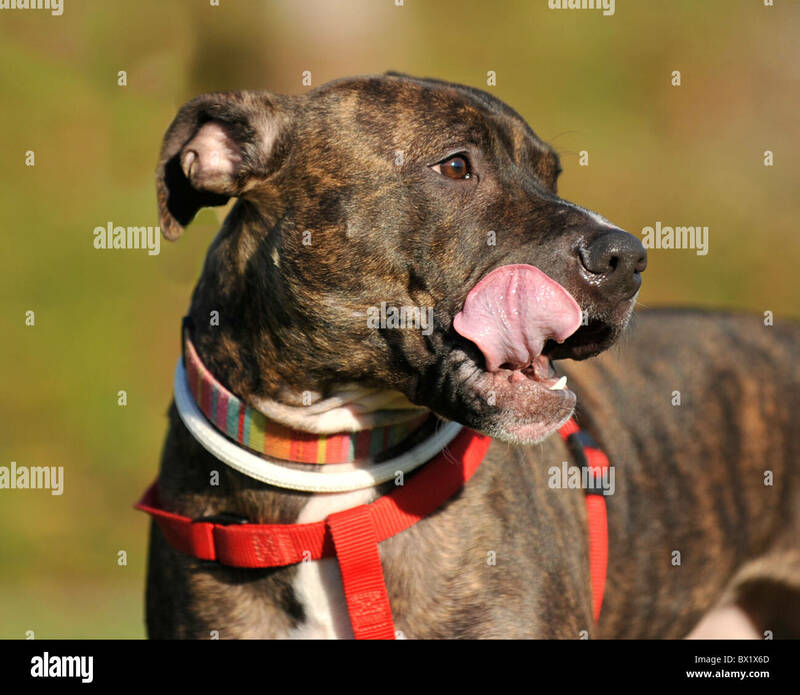 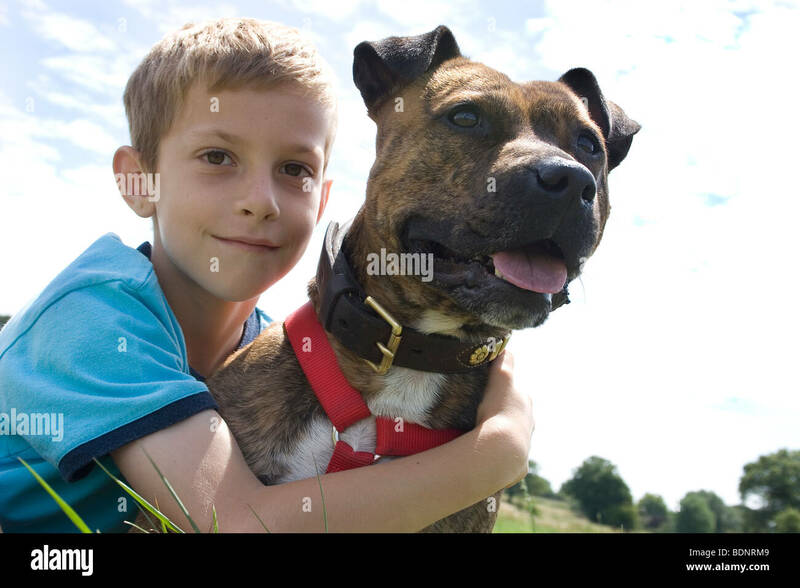 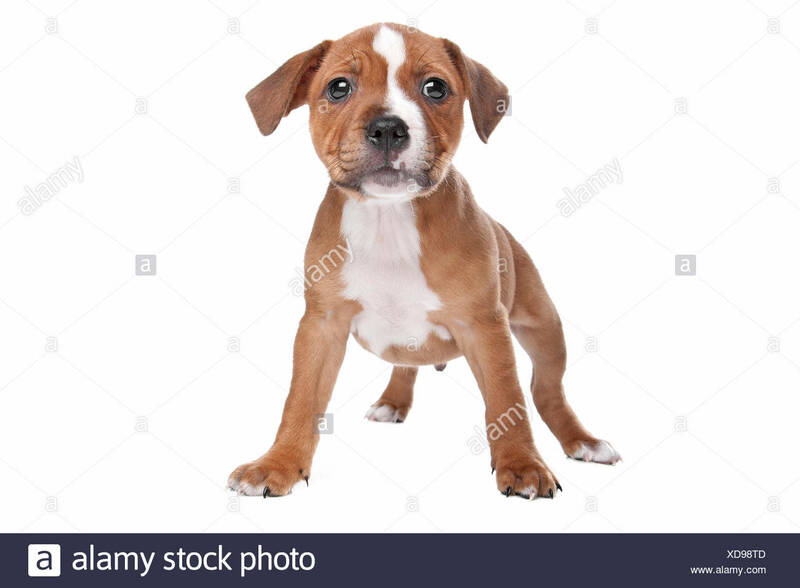 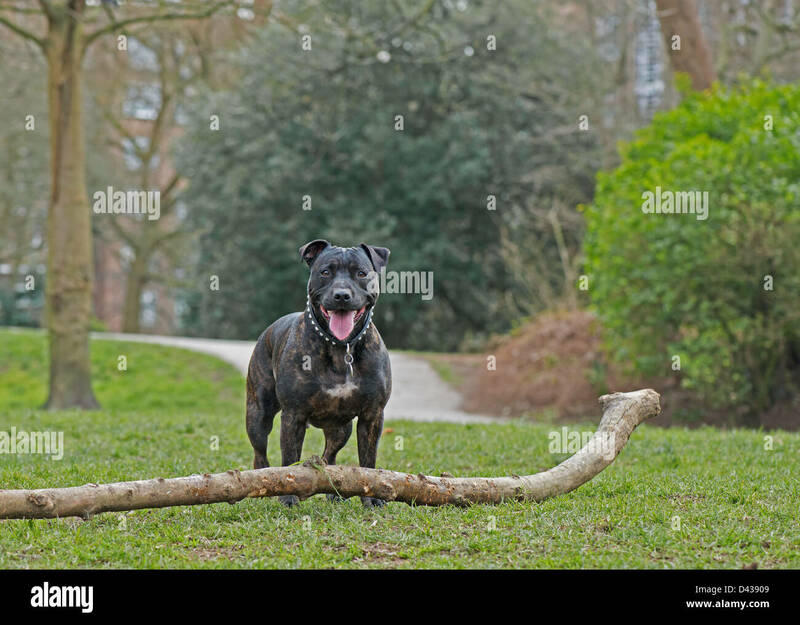 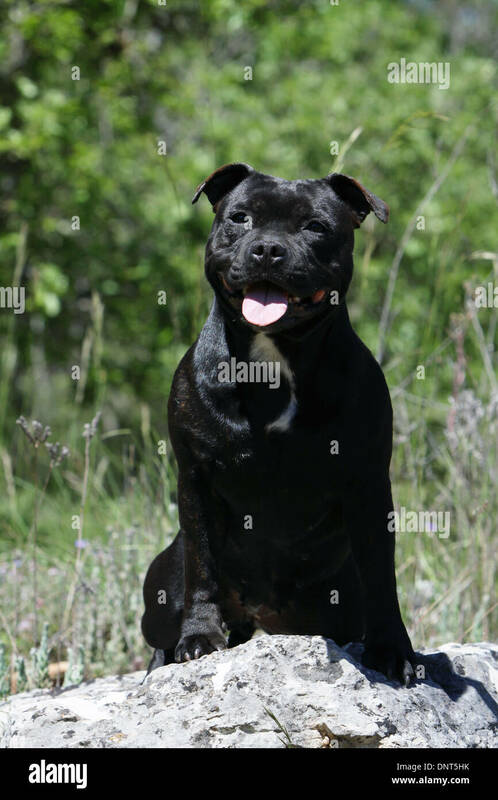 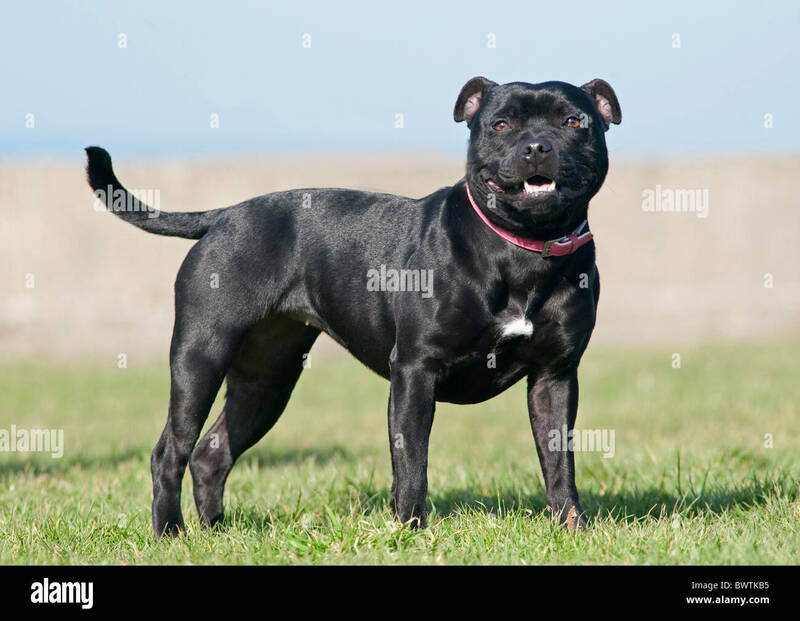 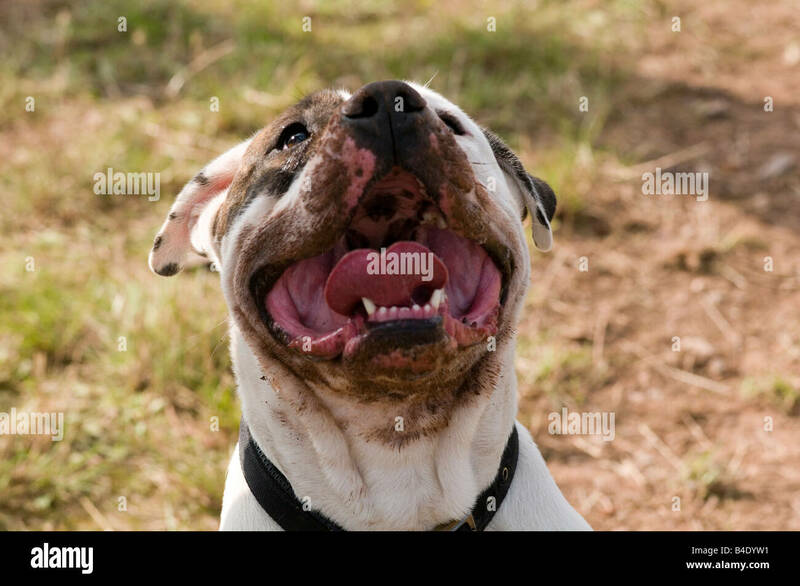 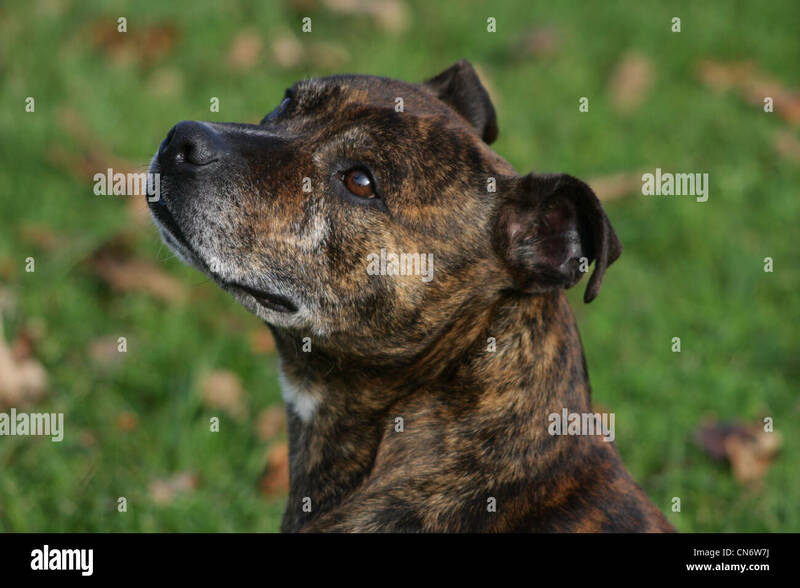 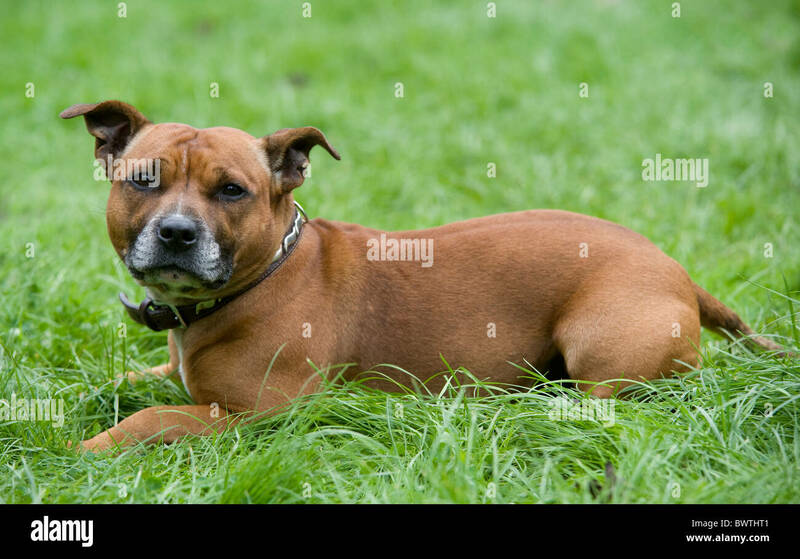 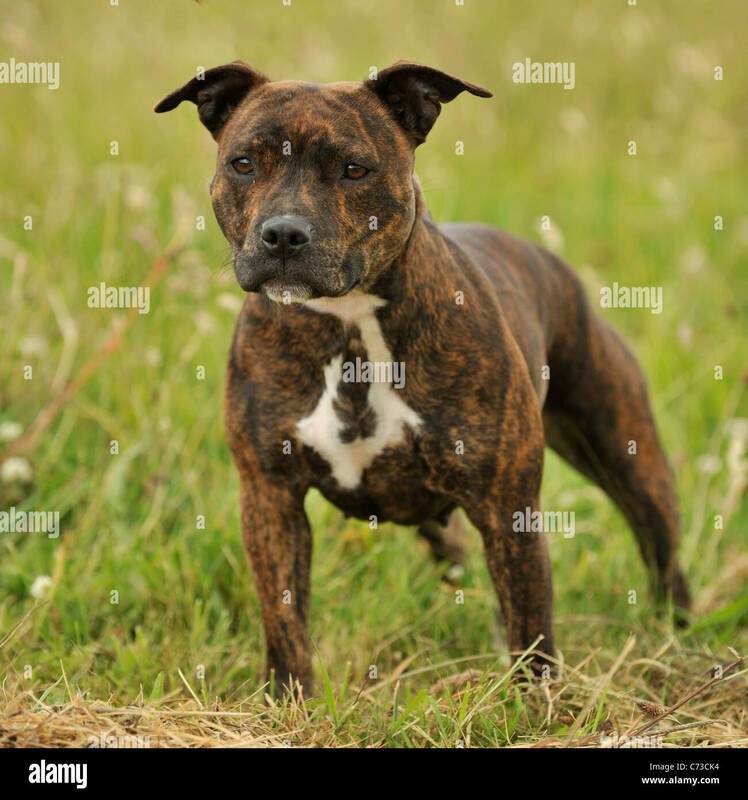 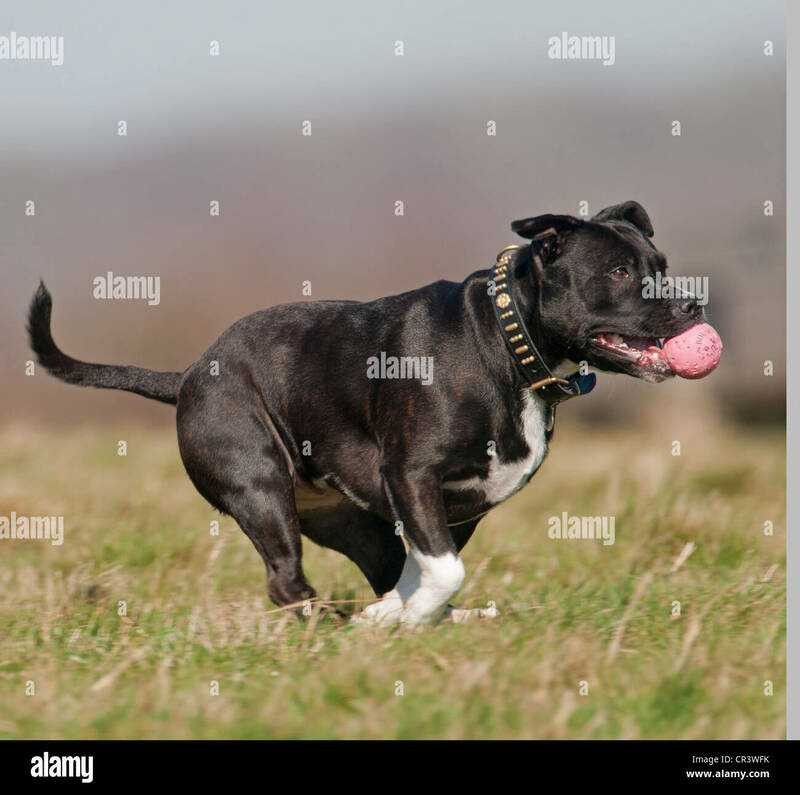 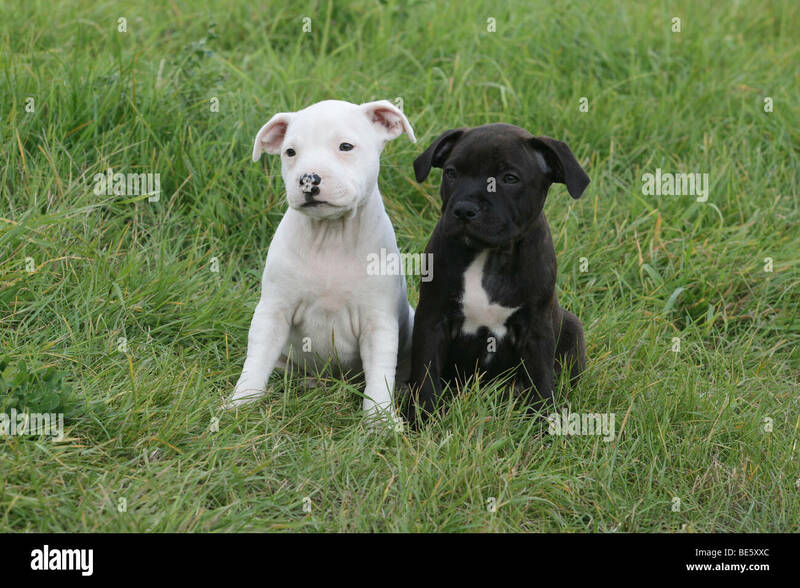 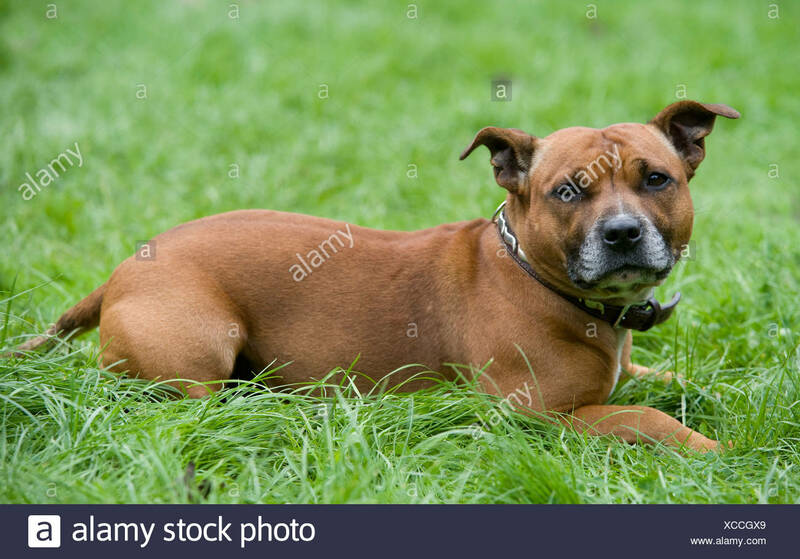 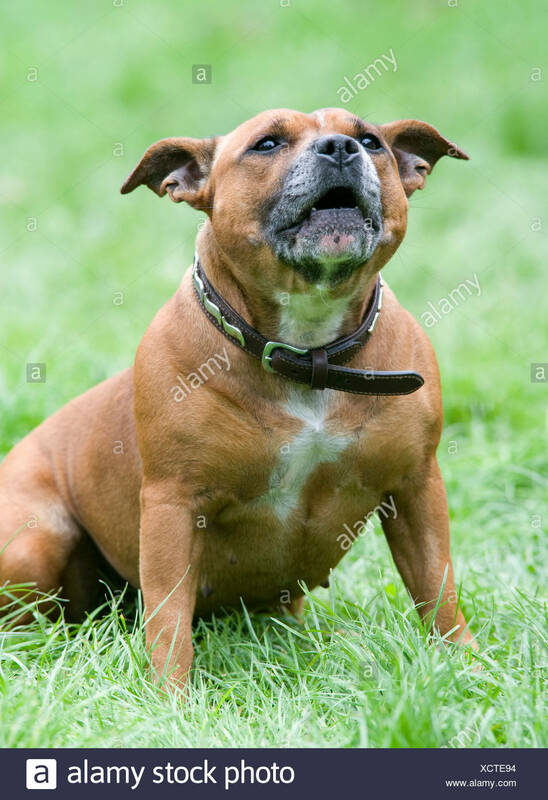 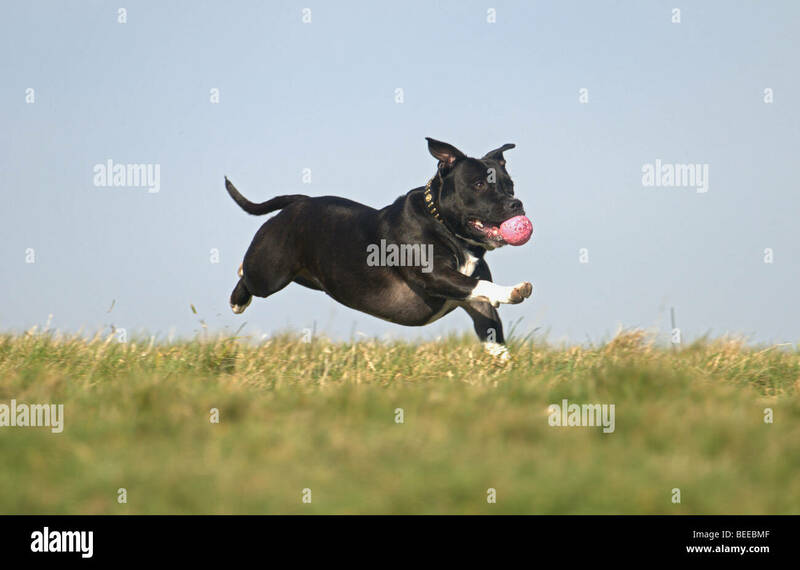 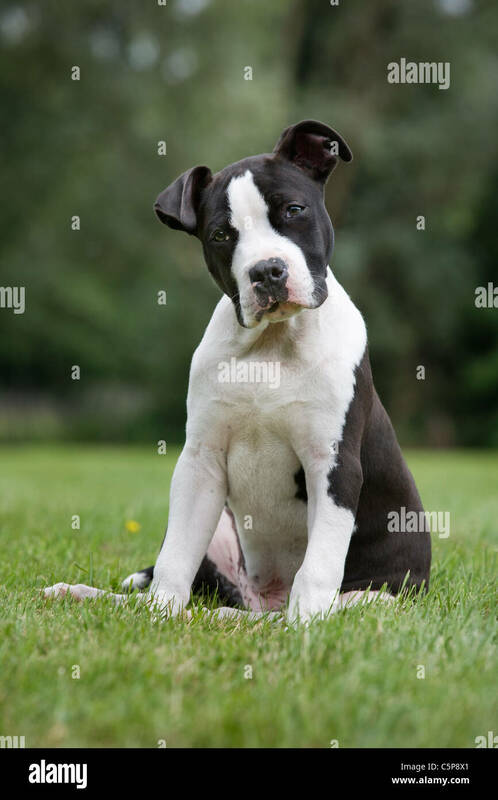 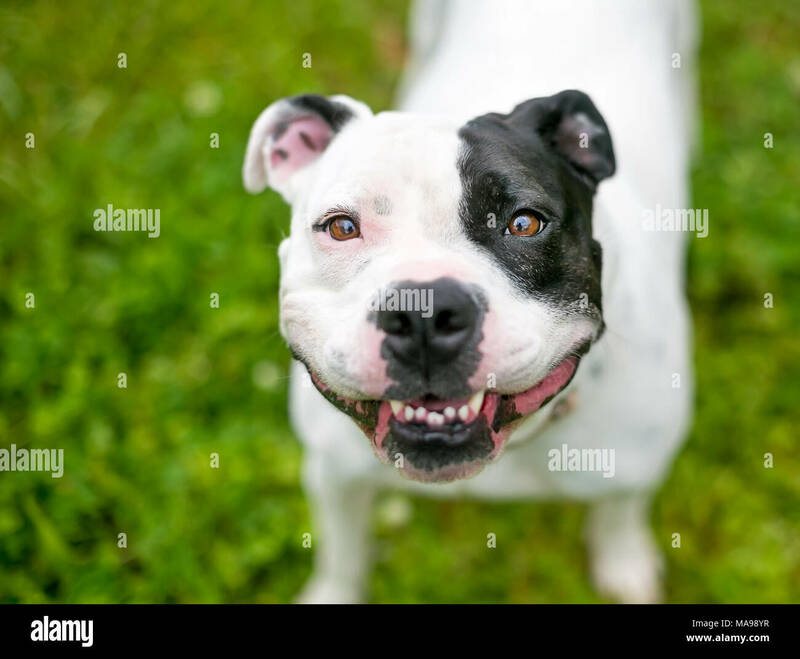 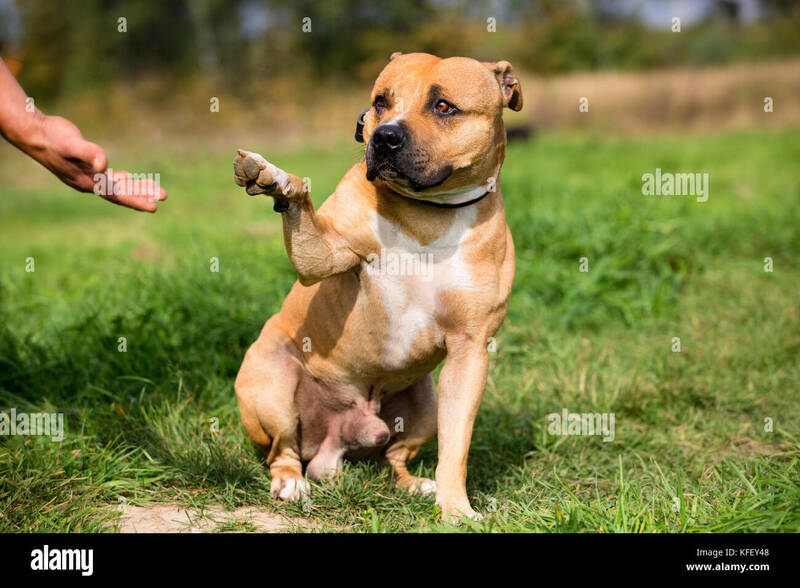 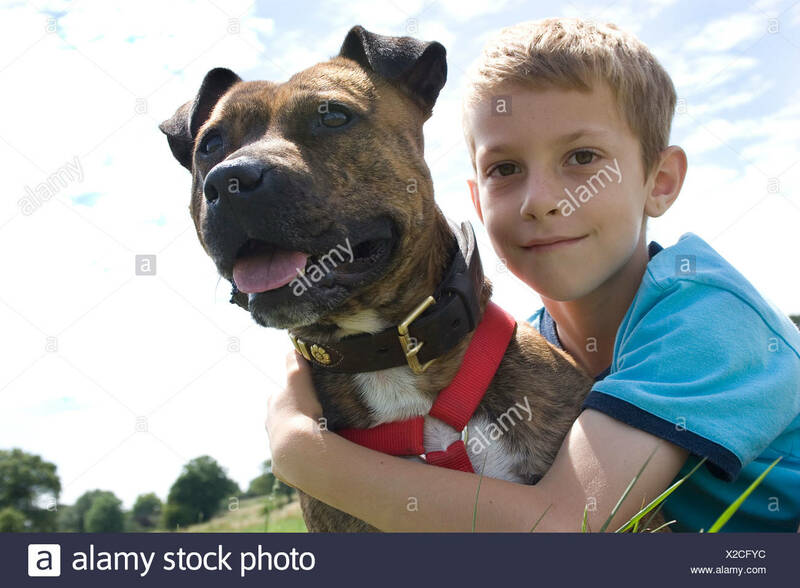 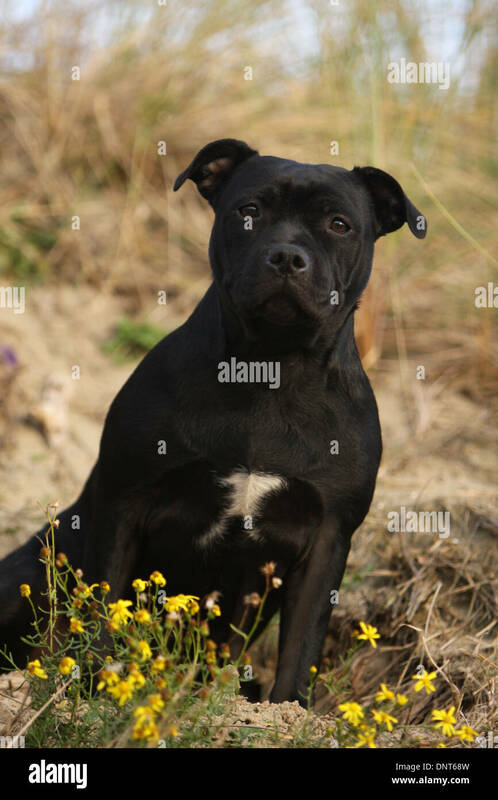 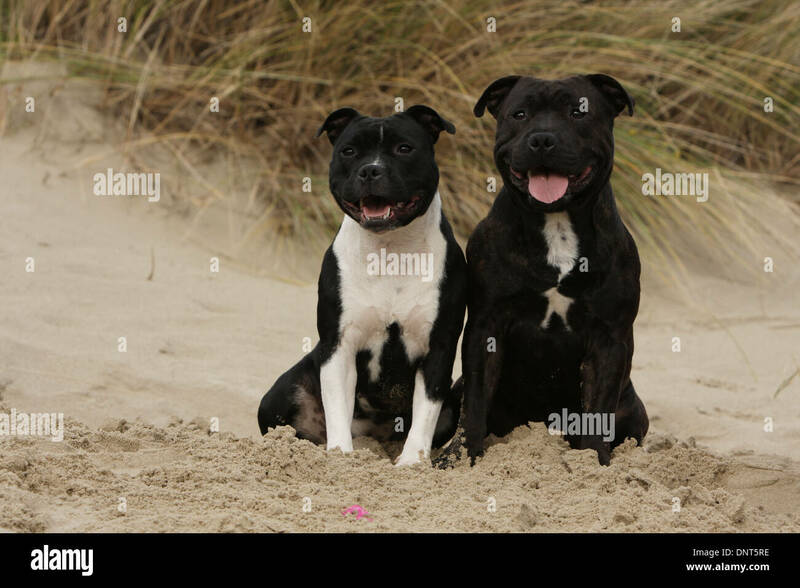 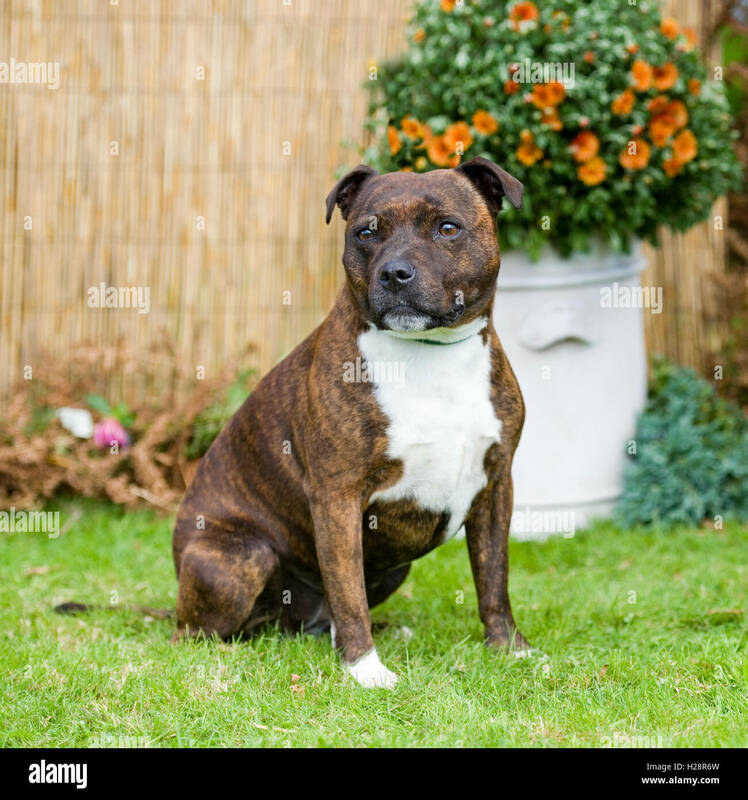 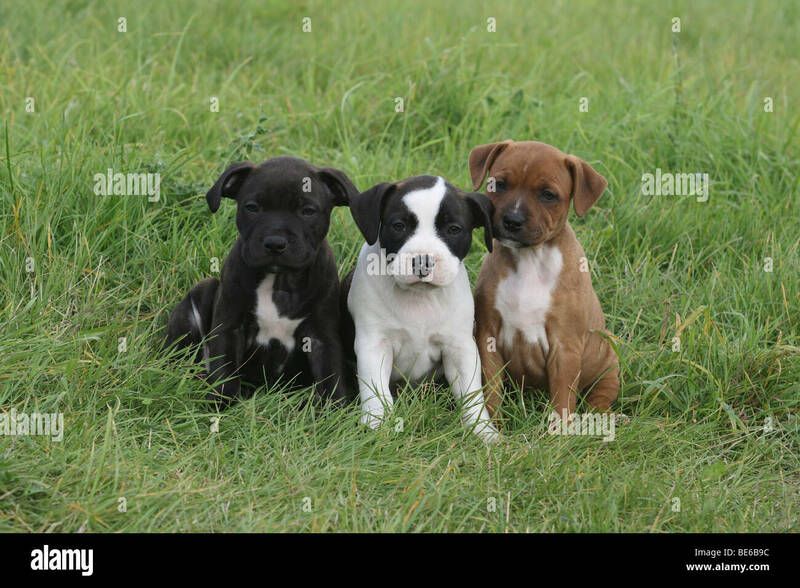 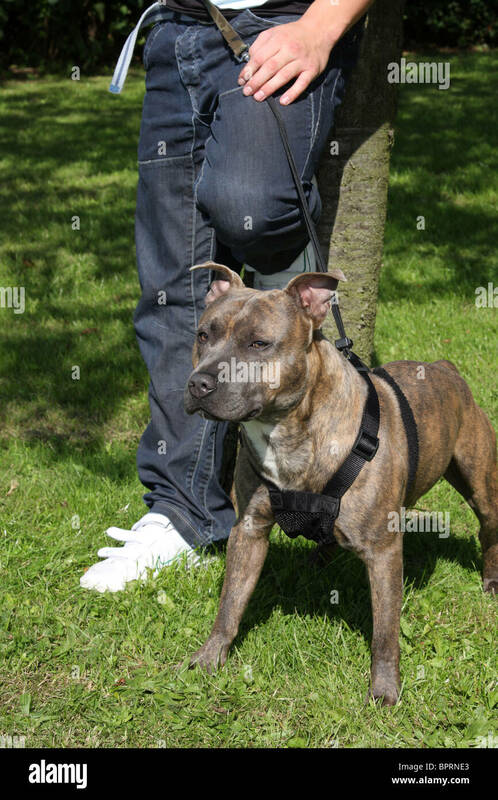 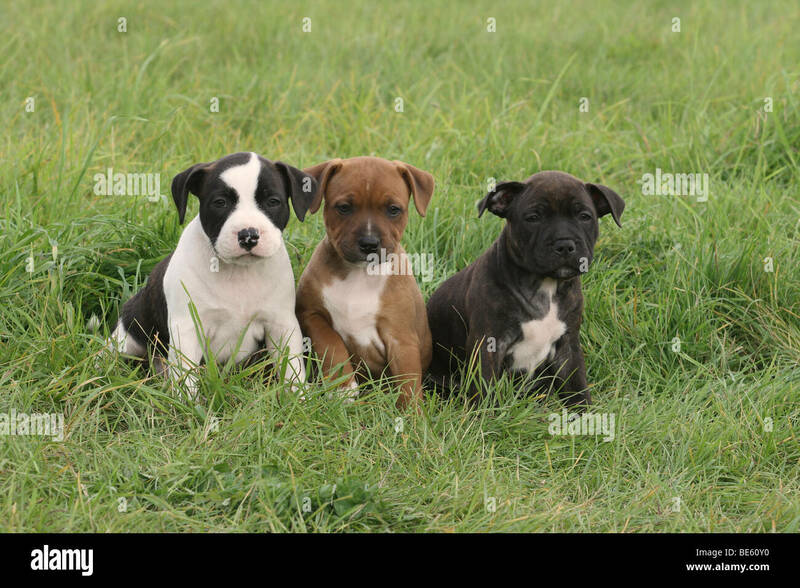 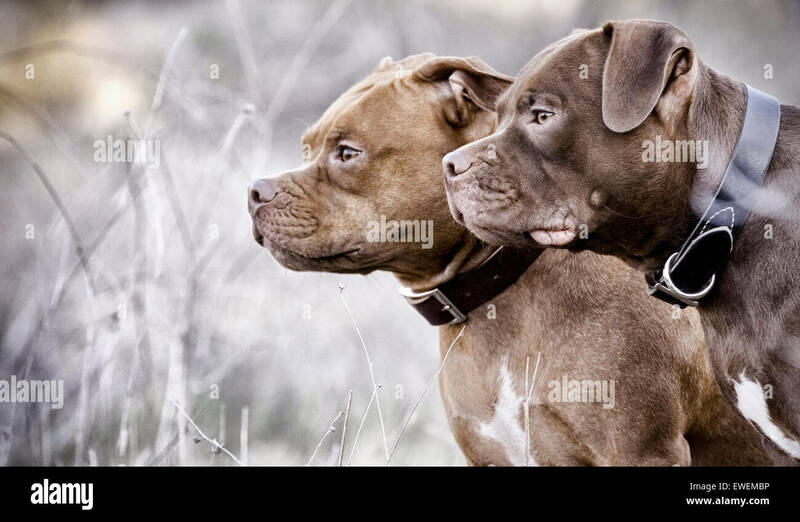 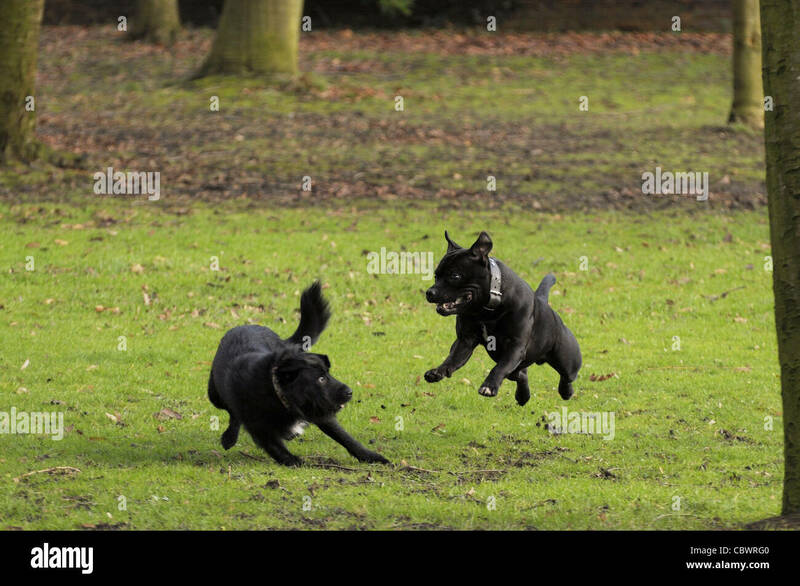 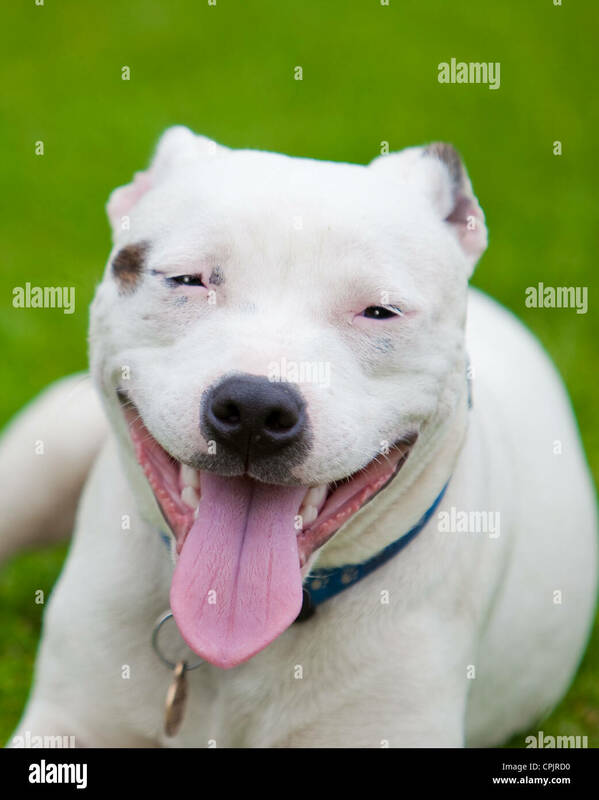 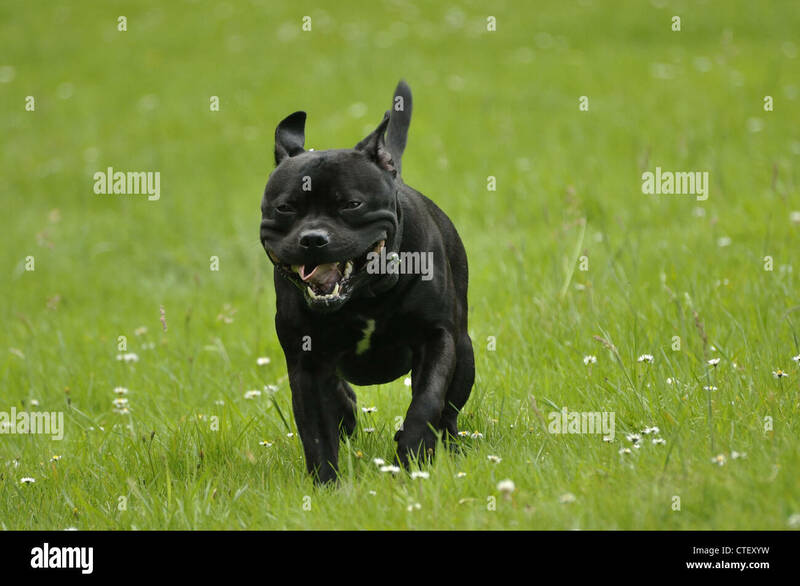 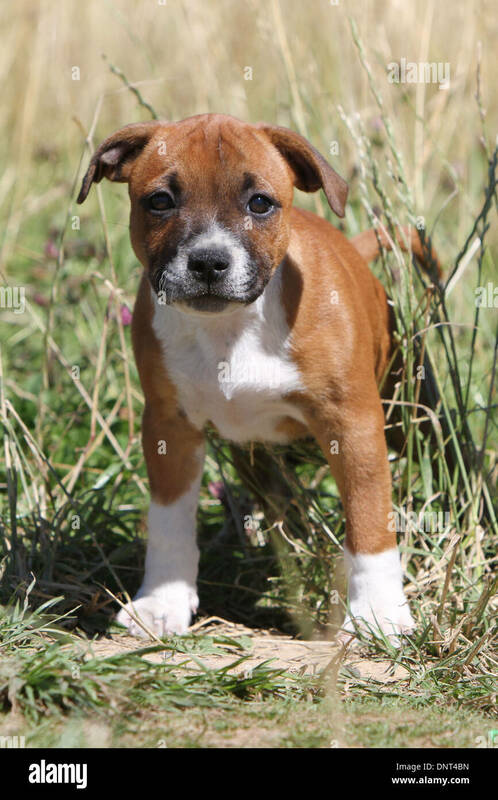 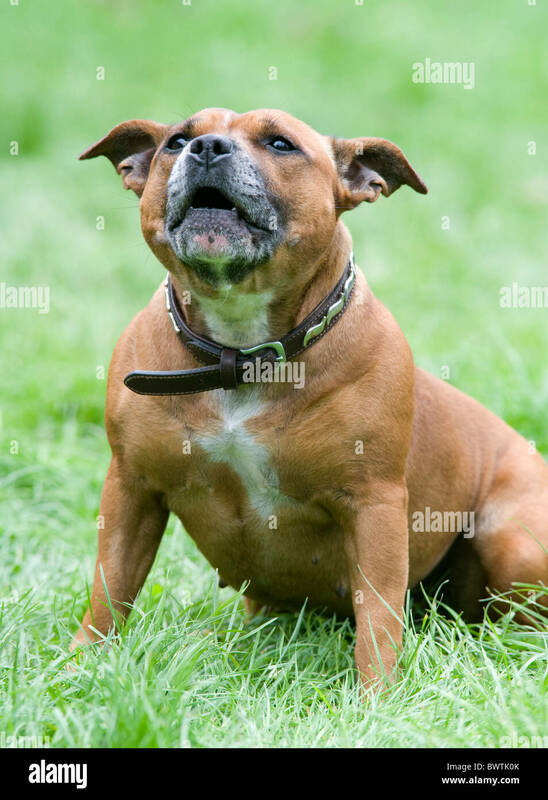 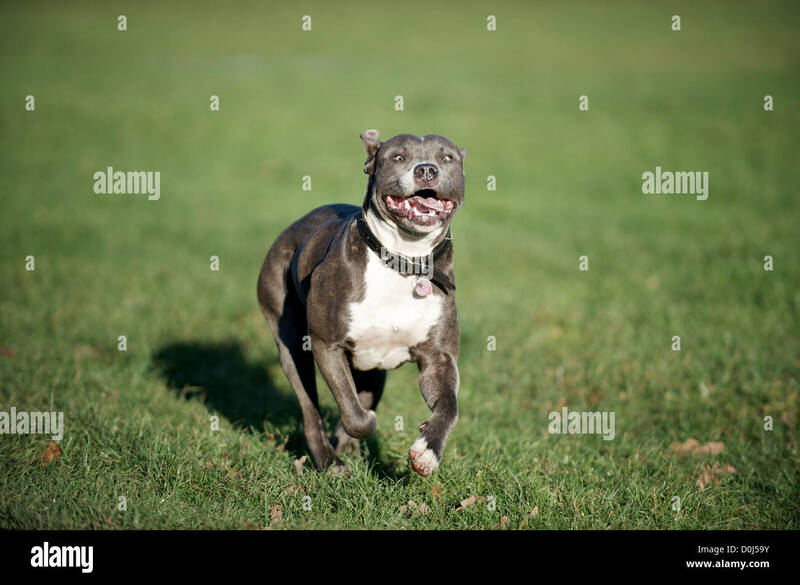 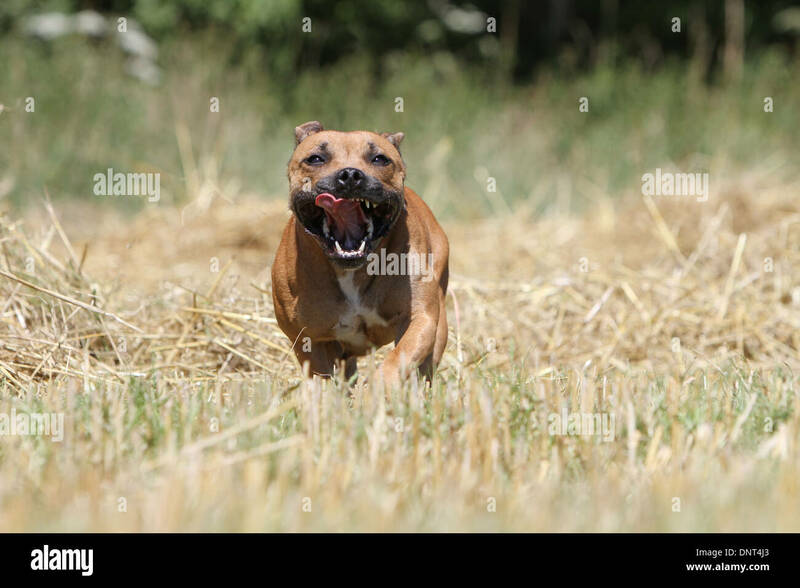 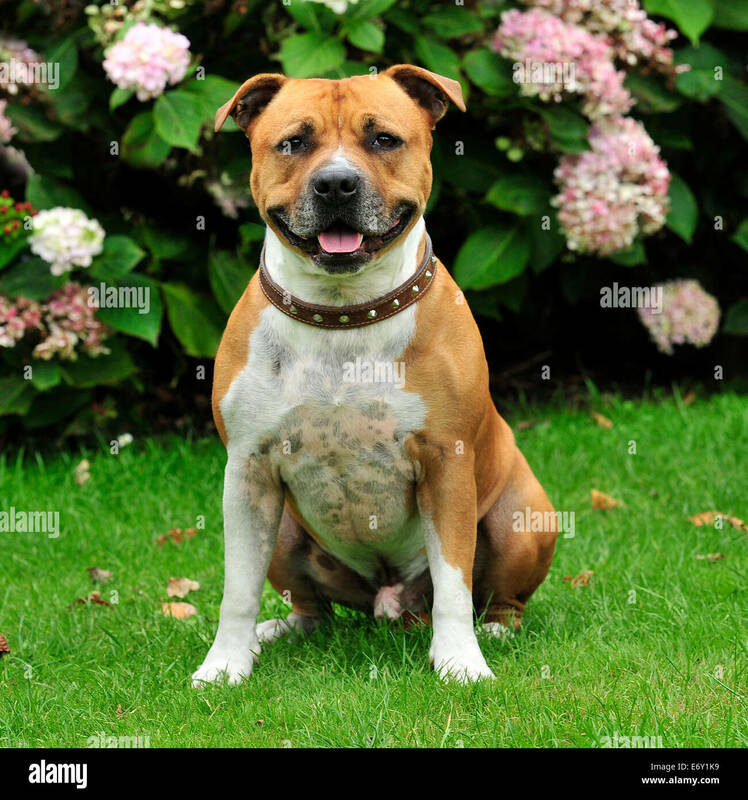 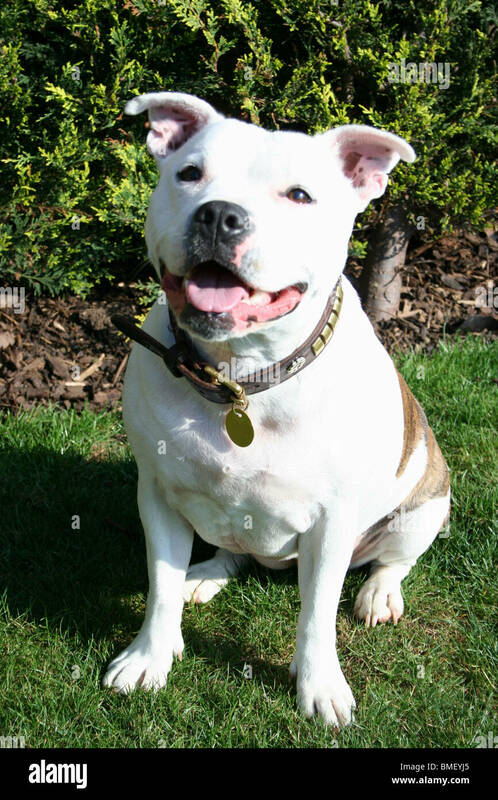 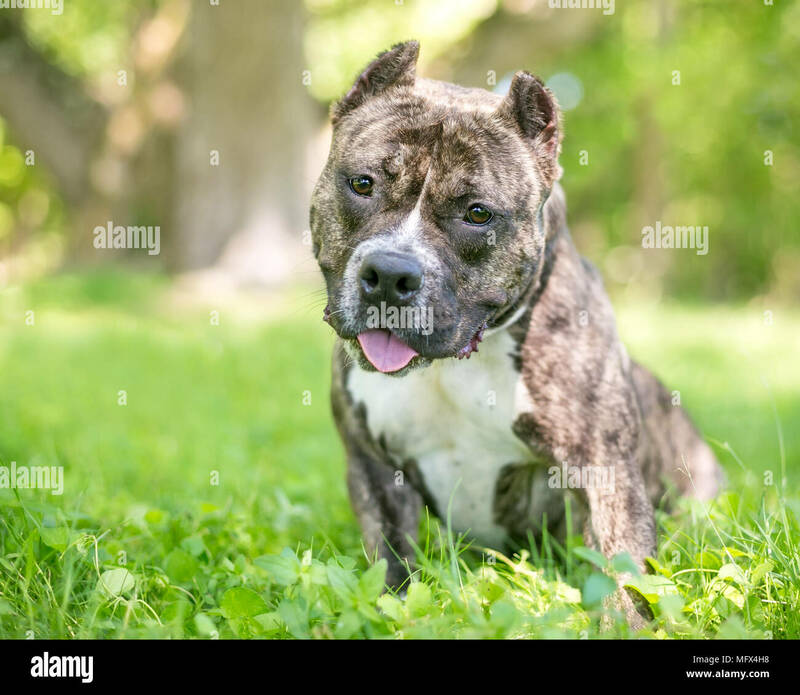 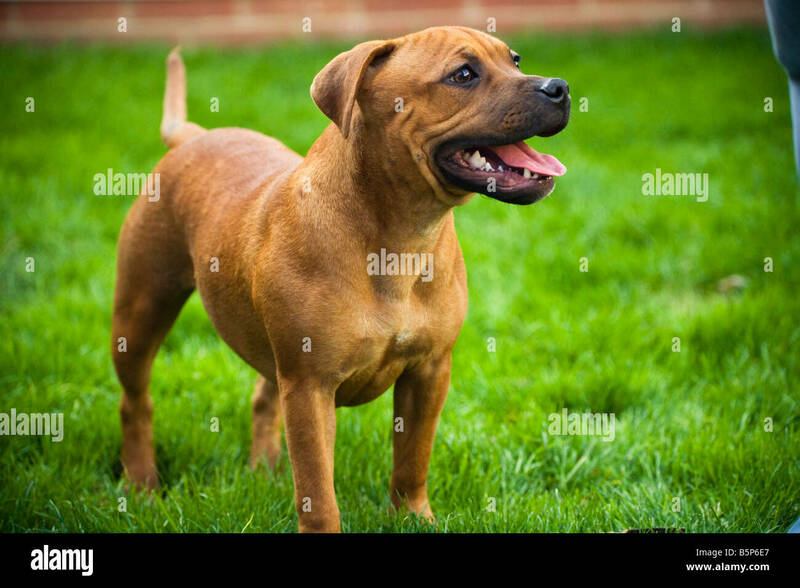 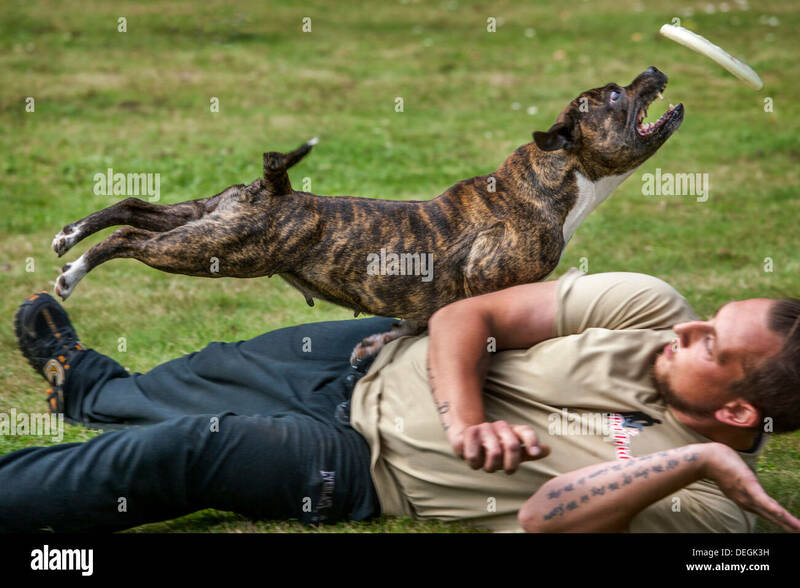 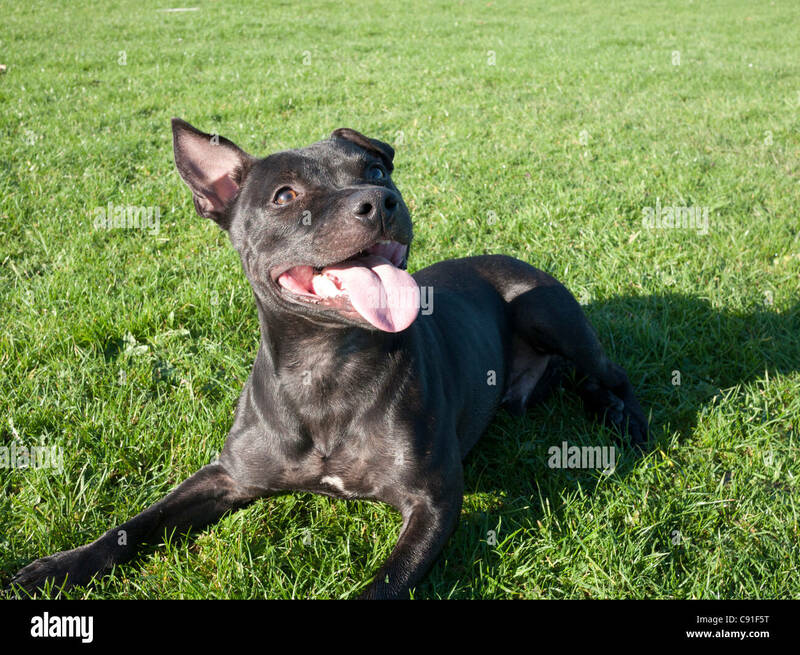 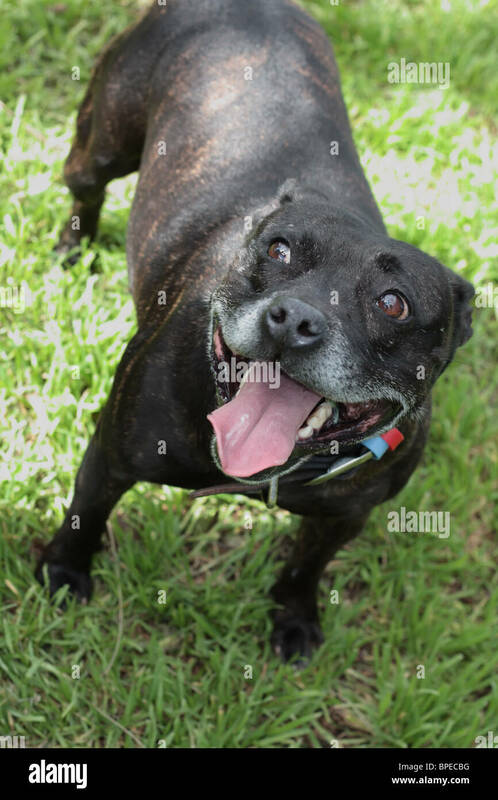 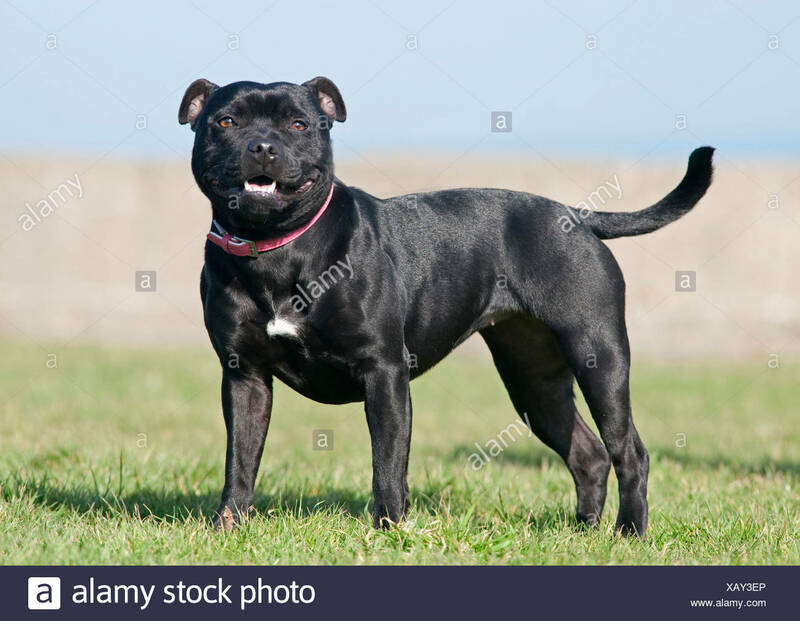 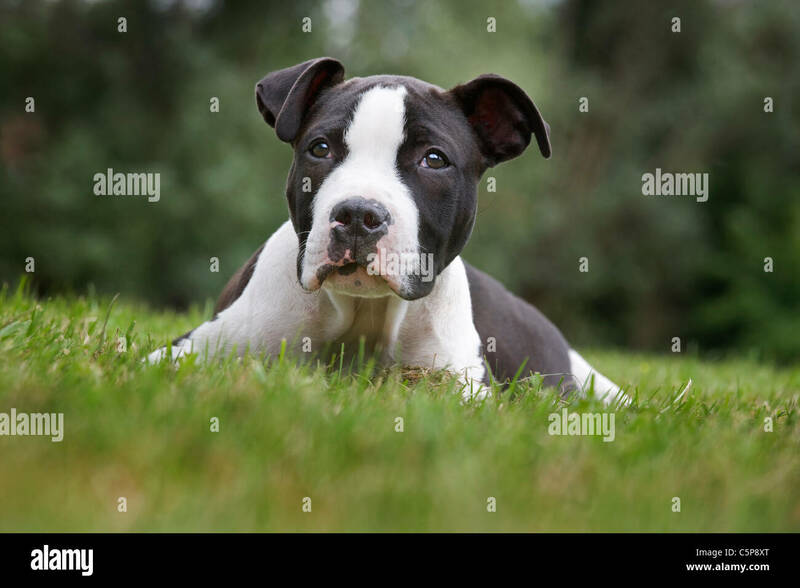 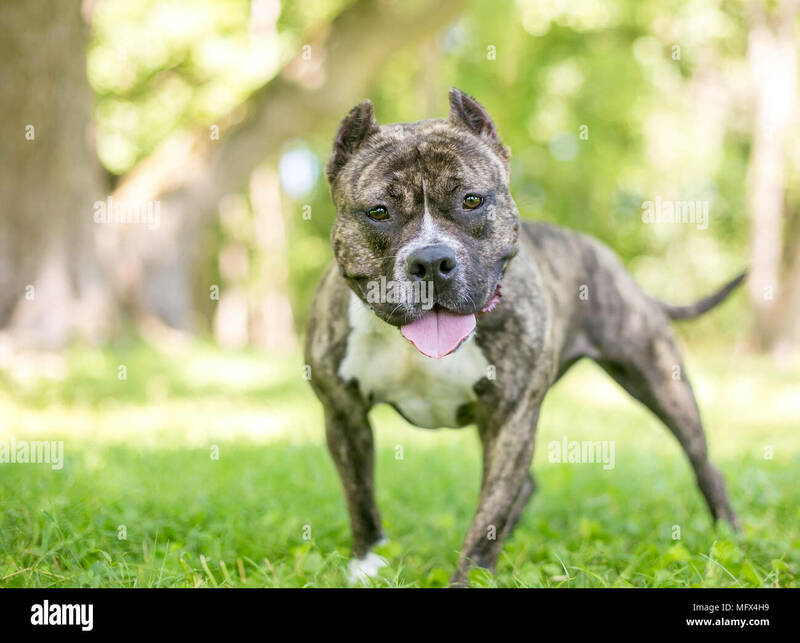 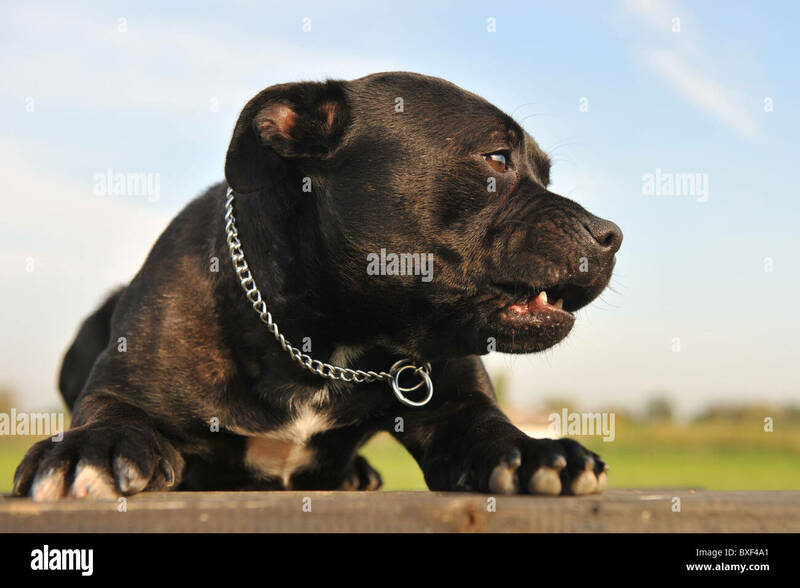 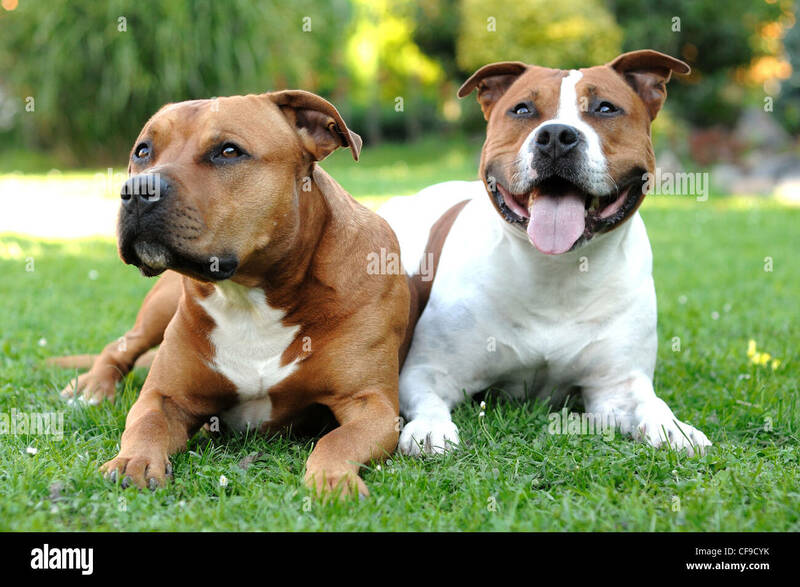 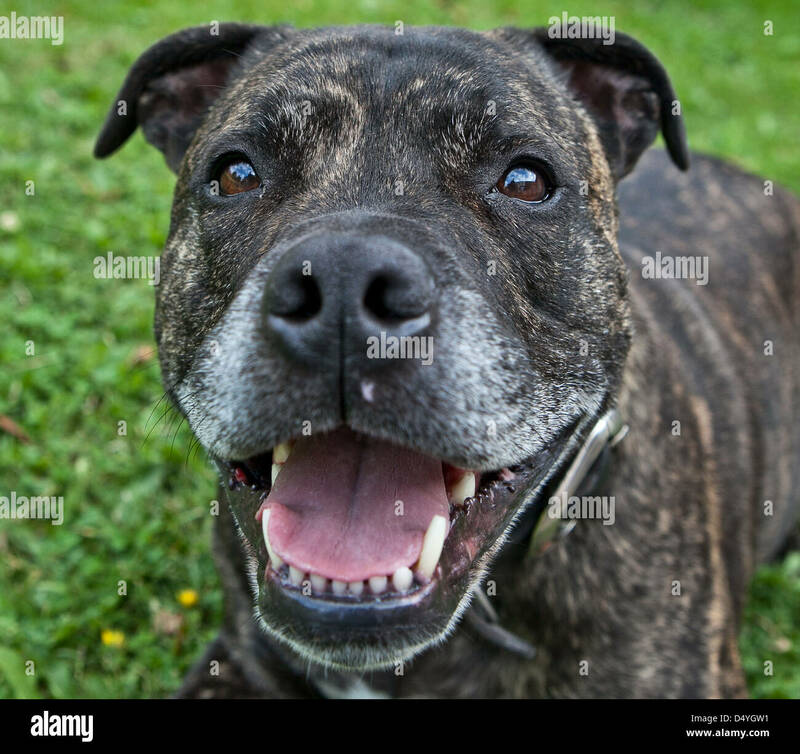 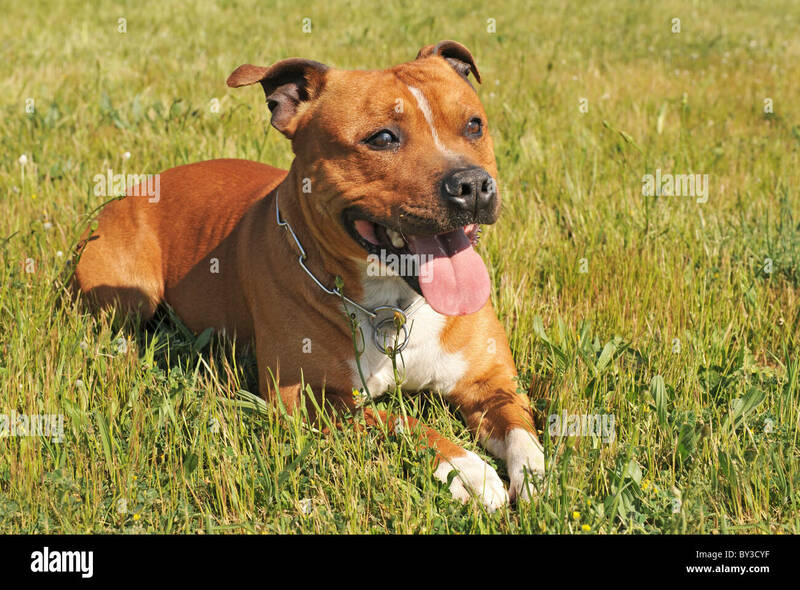 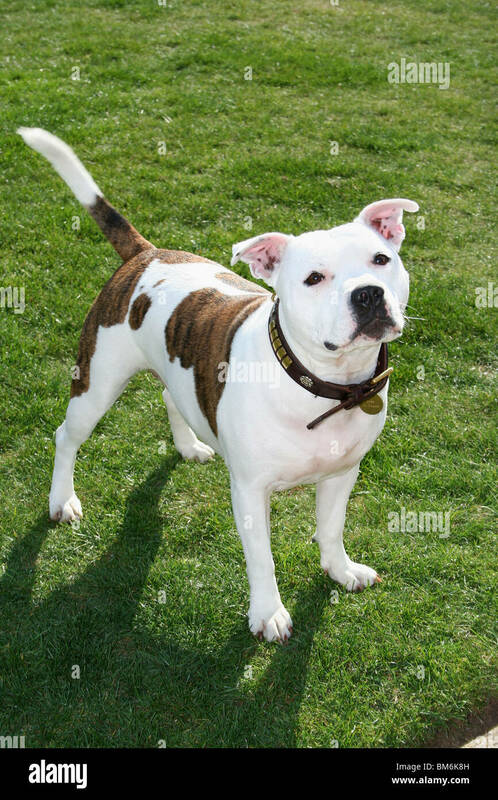 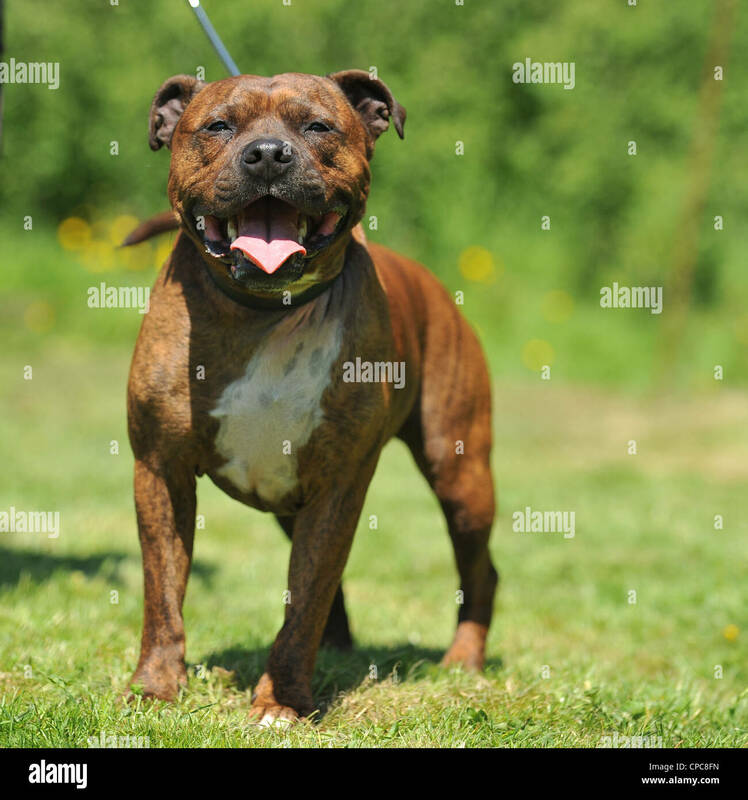 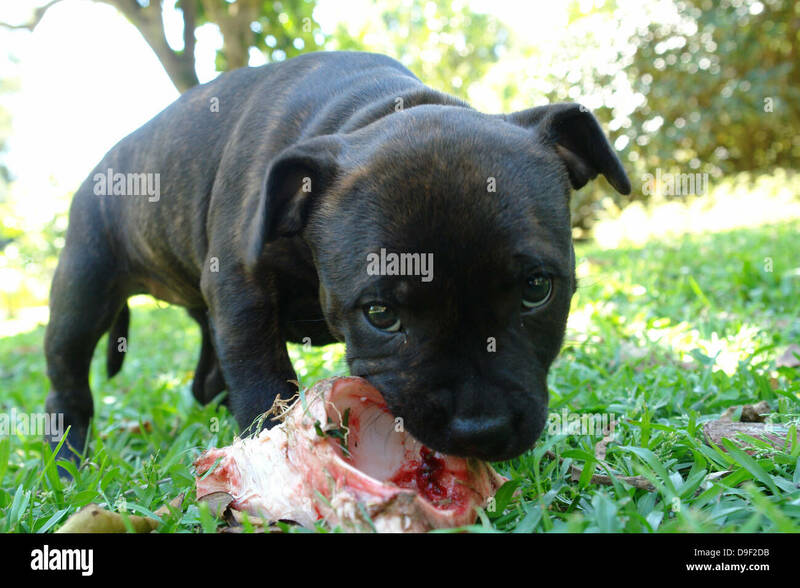 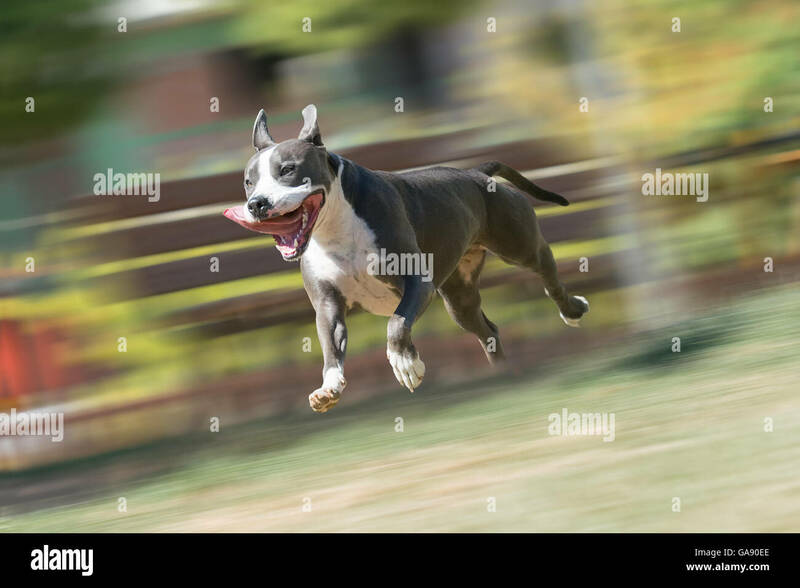 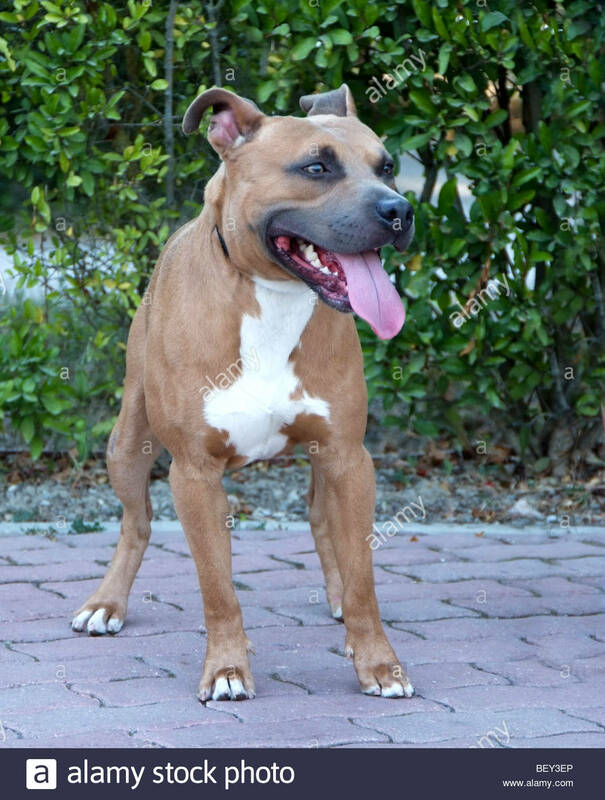 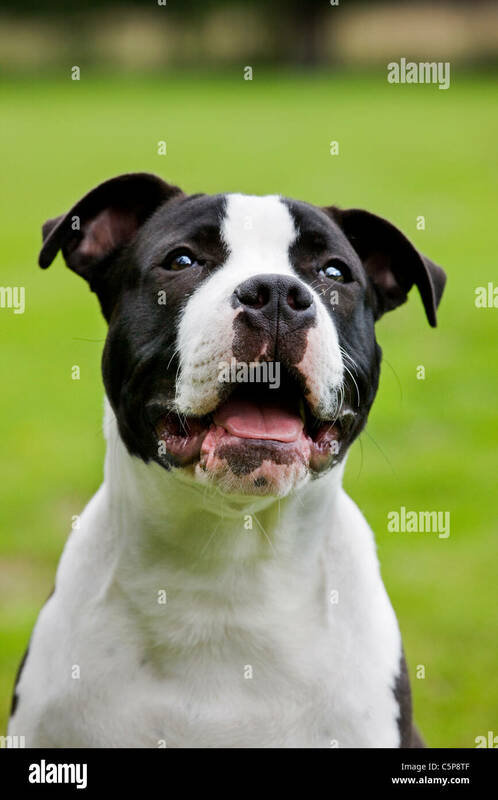 American Staffordshire terrier running and playing at a park.